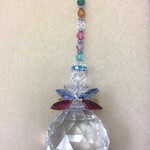 "Make Your Vision Crystal Clear!" 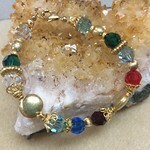 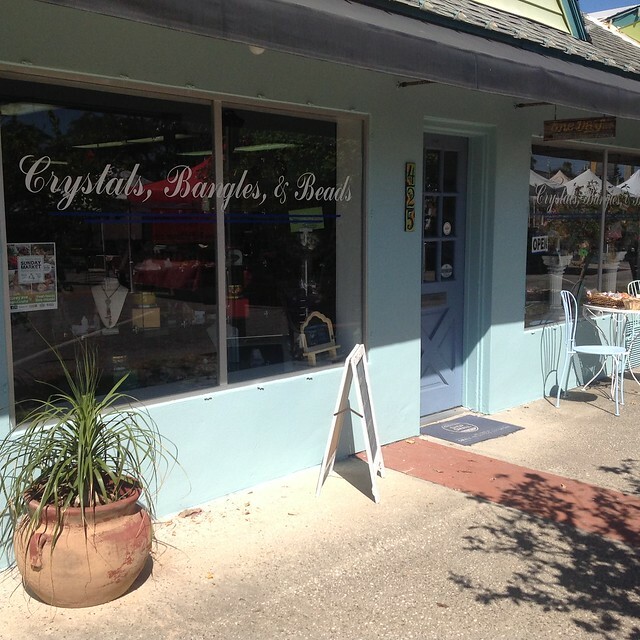 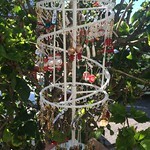 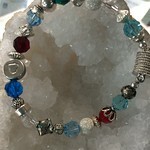 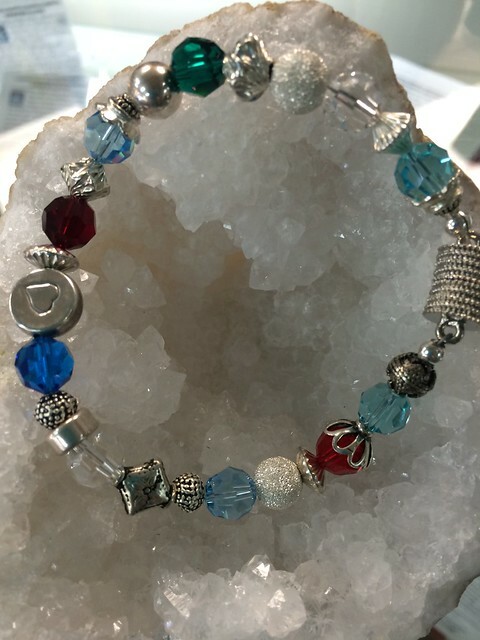 Crystals Bangles and Beads (formerly Buttons, Bangles and Beads) is located in St Pete Beach, Florida along the gulf coast on historic Corey Ave. Our goal is to provide our customers with the best products and advice to ensure success and happiness with your jewelry and beading projects. 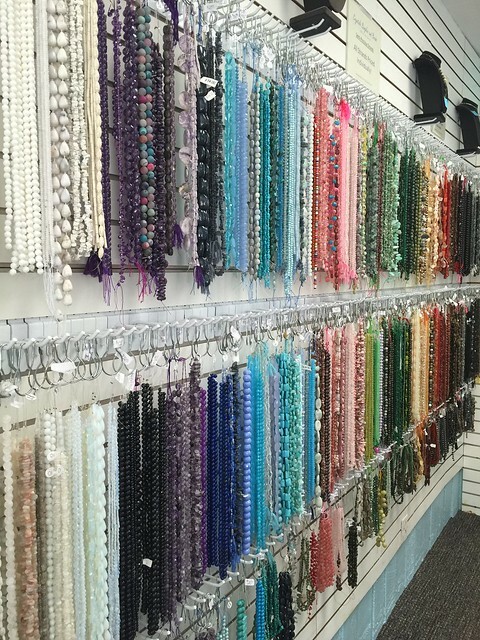 Our motto is “Make Your Vision Crystal Clear”; and our mission is to create new ideas and share those with our loyal customers. 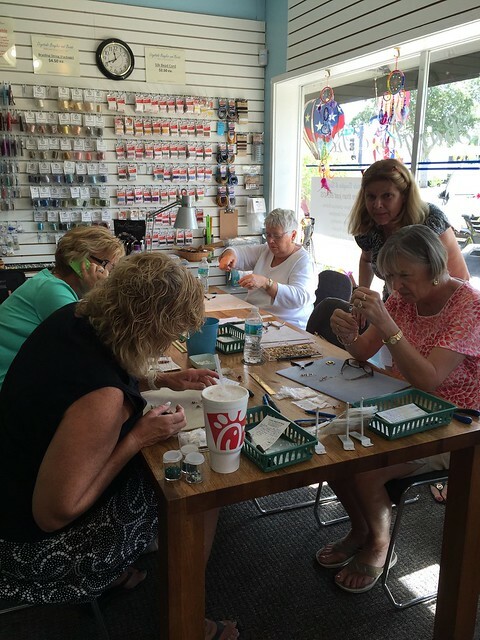 We are happy to help our customers in any way that we can. 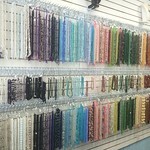 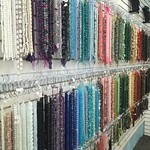 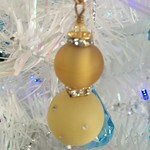 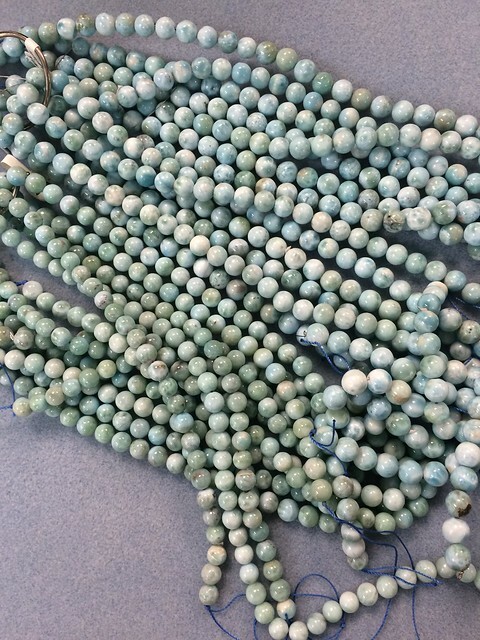 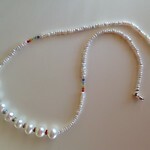 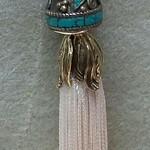 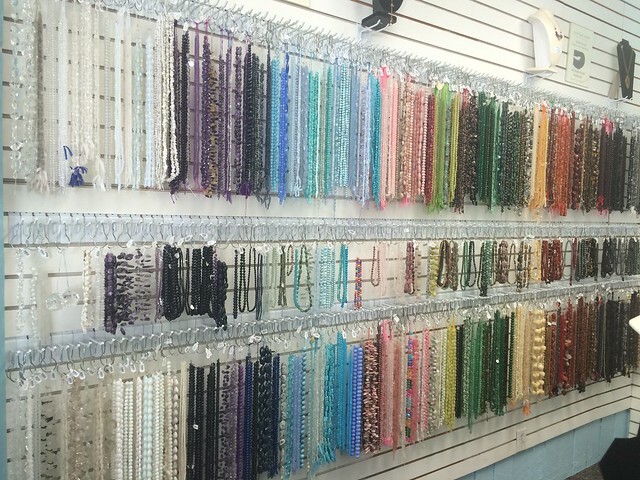 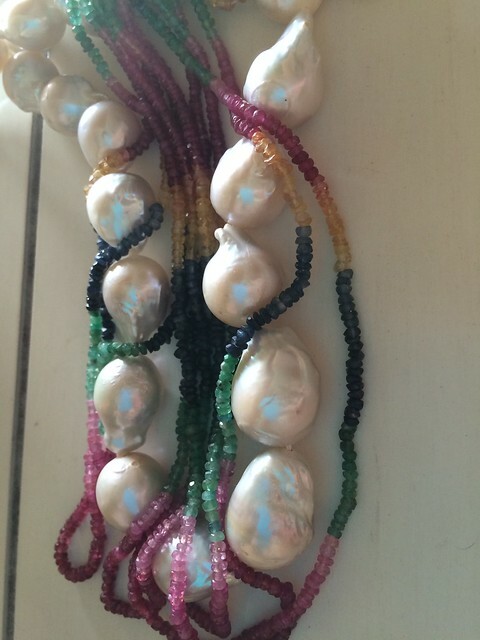 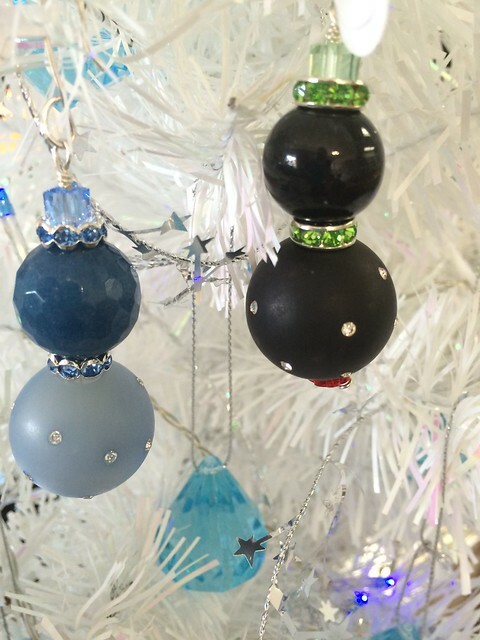 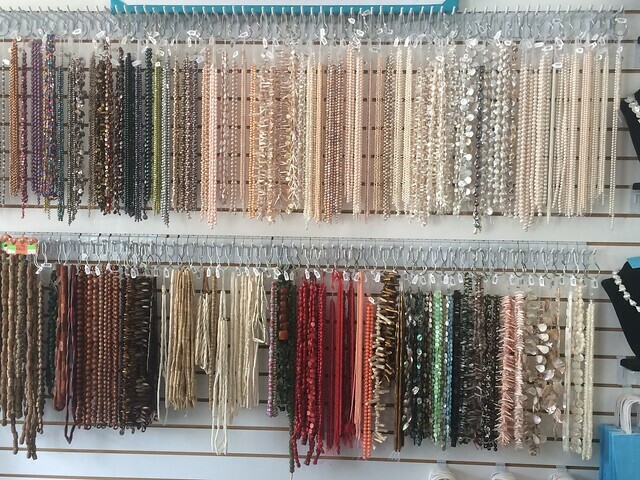 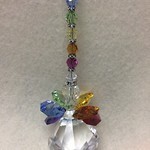 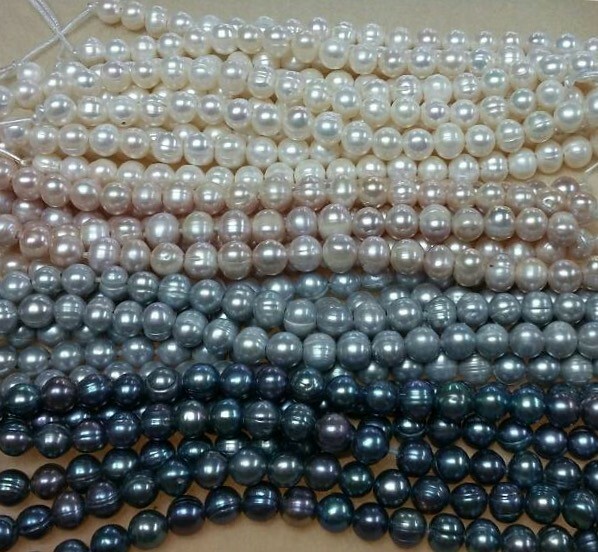 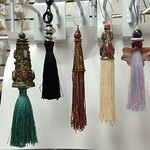 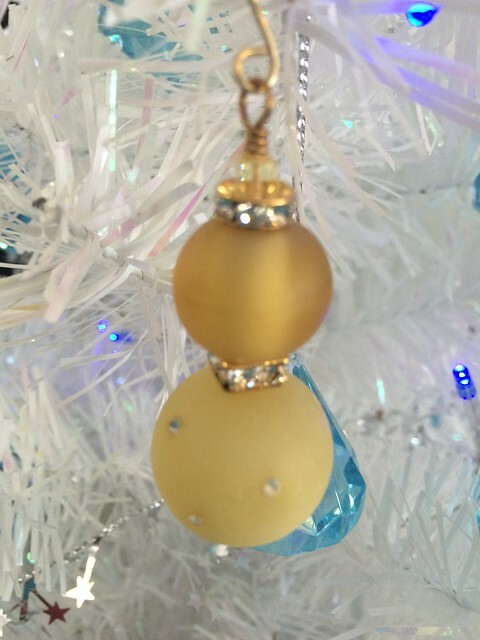 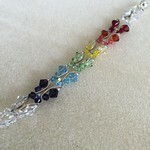 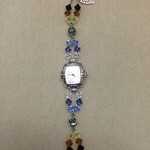 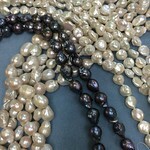 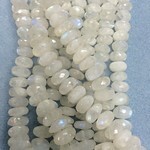 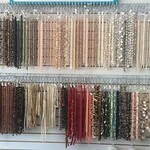 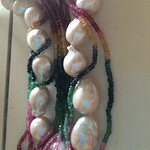 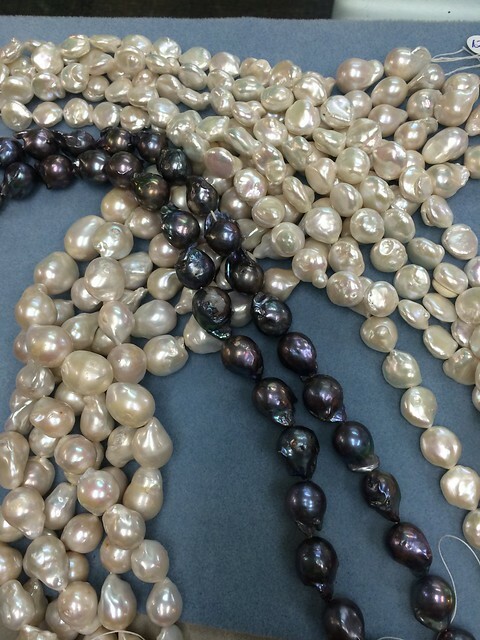 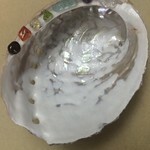 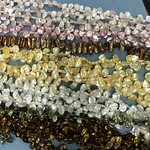 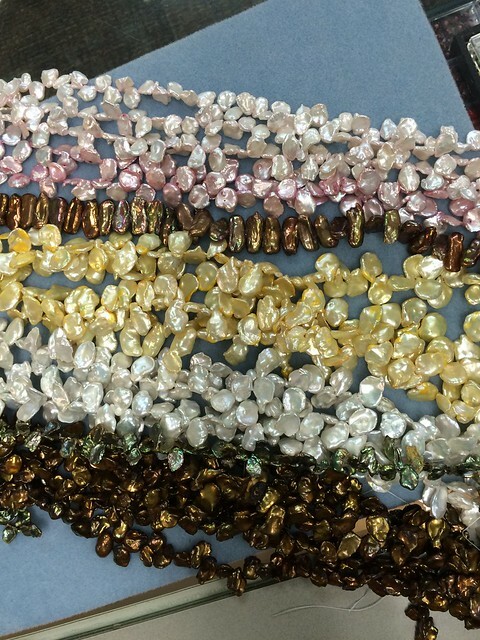 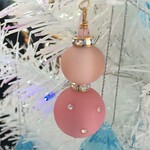 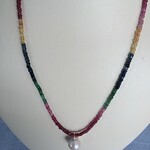 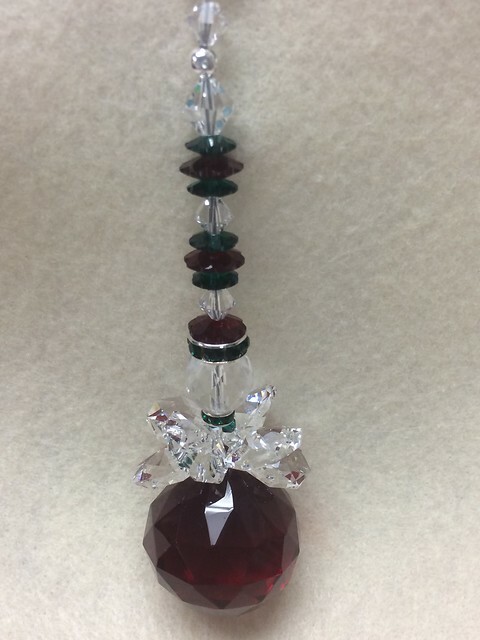 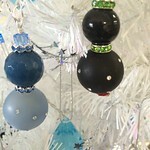 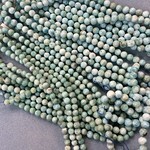 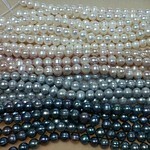 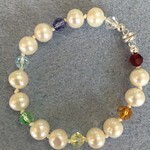 We have been providing our customers with high quality beads and beading supplies for sixteen years. 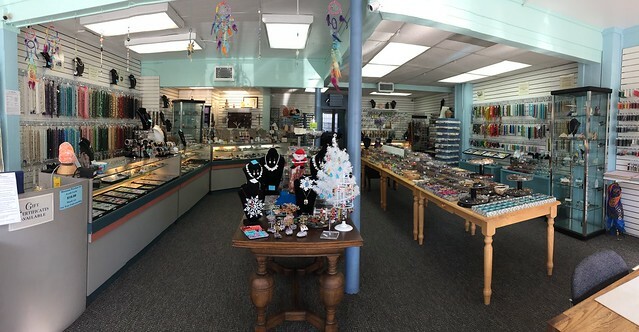 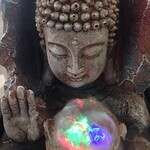 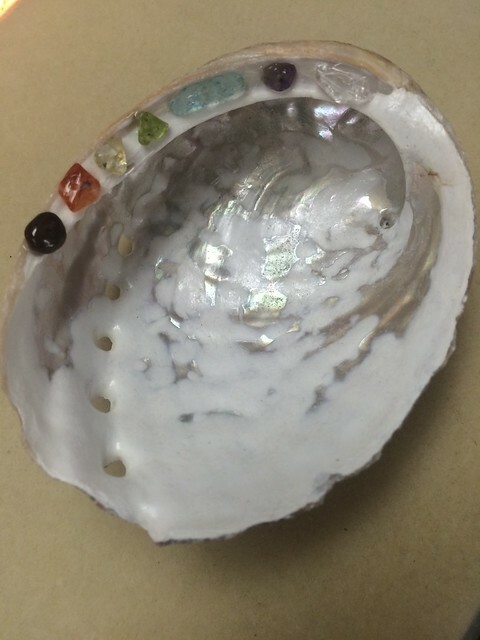 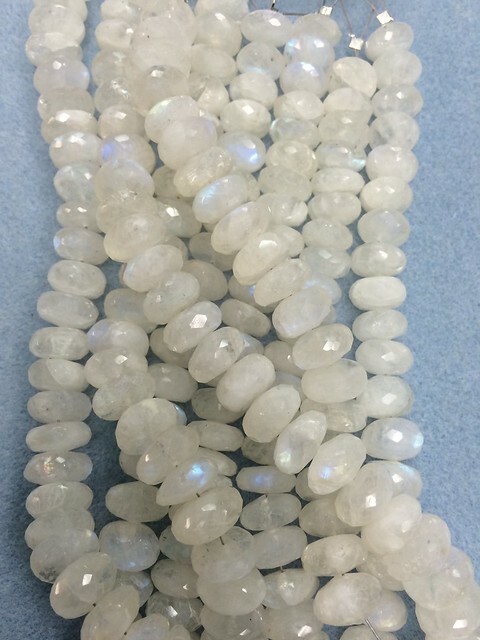 Our products include semi-precious gemstones, unique beads and a variety of crystals to help you “Make Your Vision Crystal Clear”. 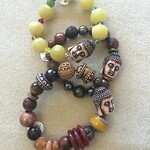 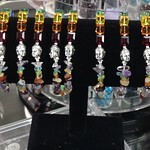 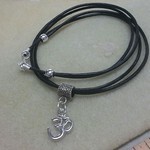 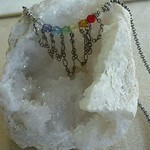 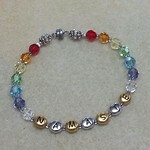 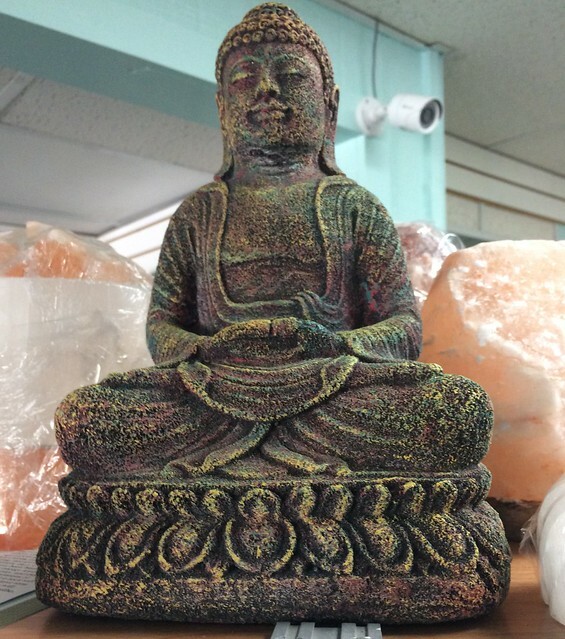 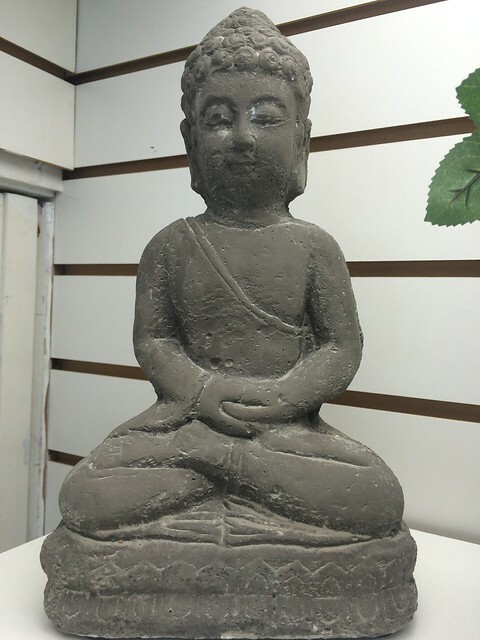 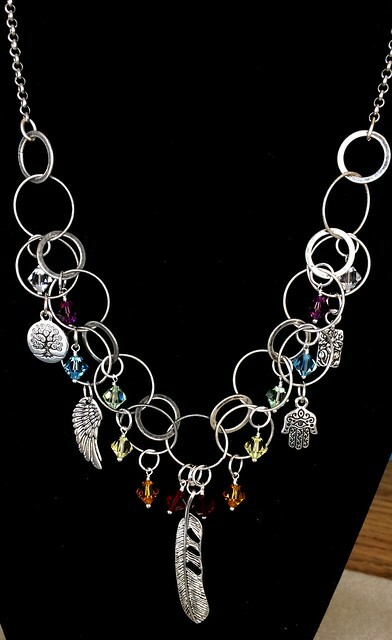 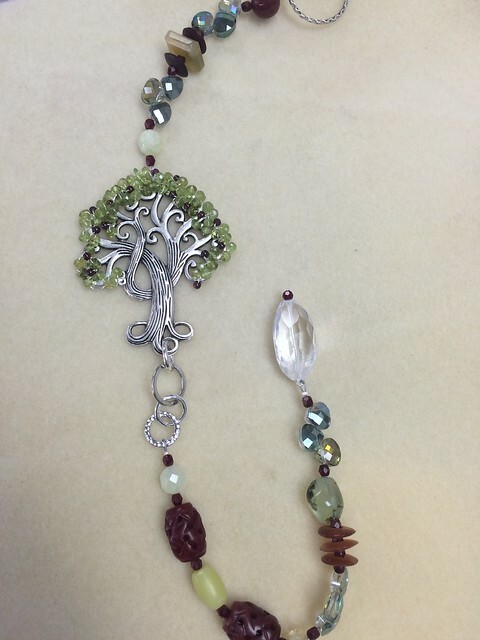 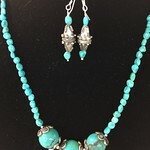 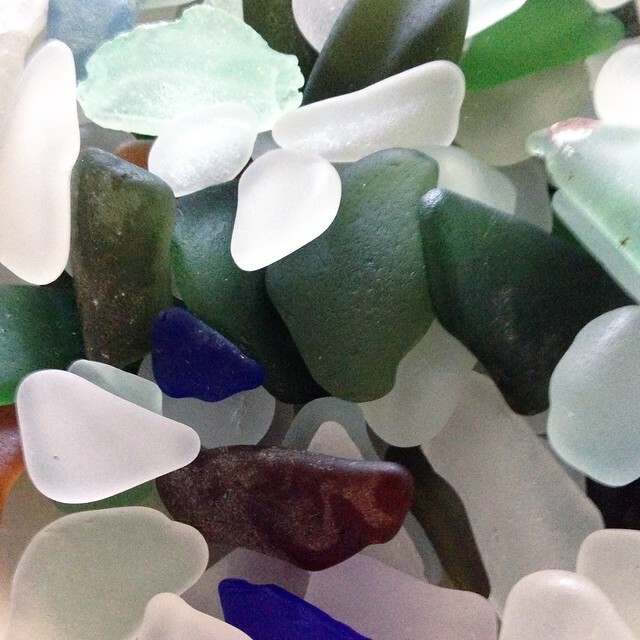 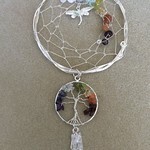 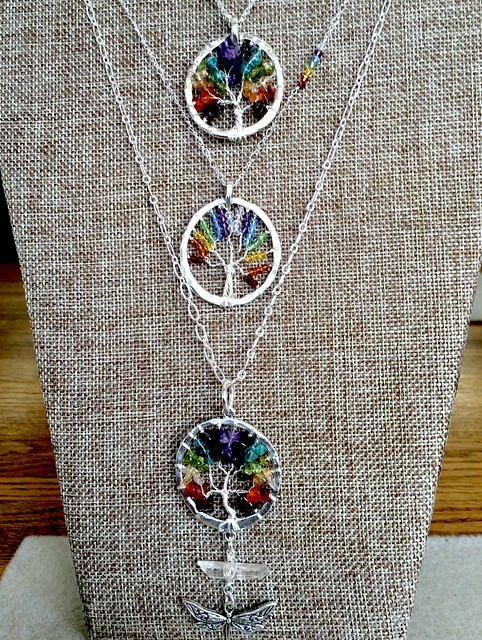 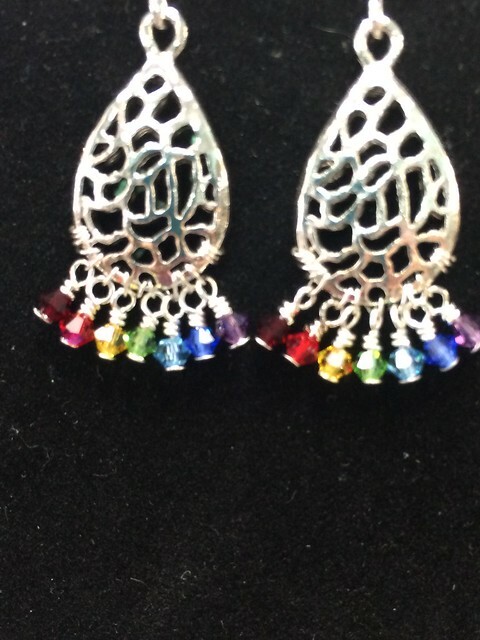 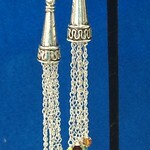 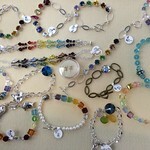 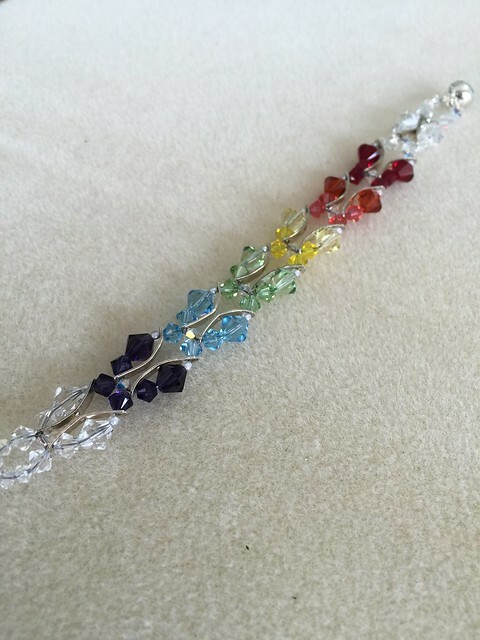 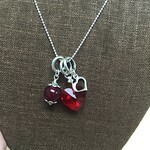 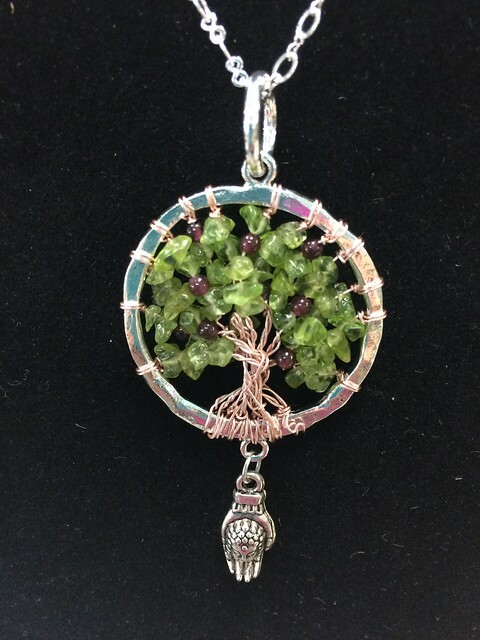 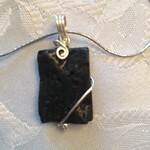 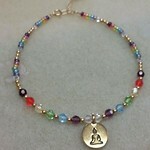 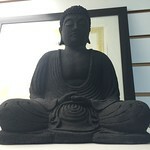 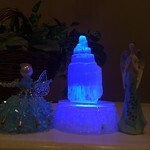 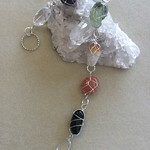 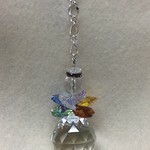 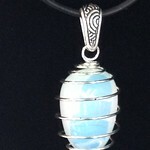 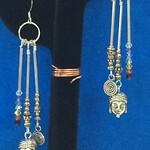 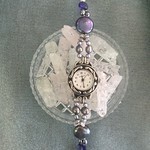 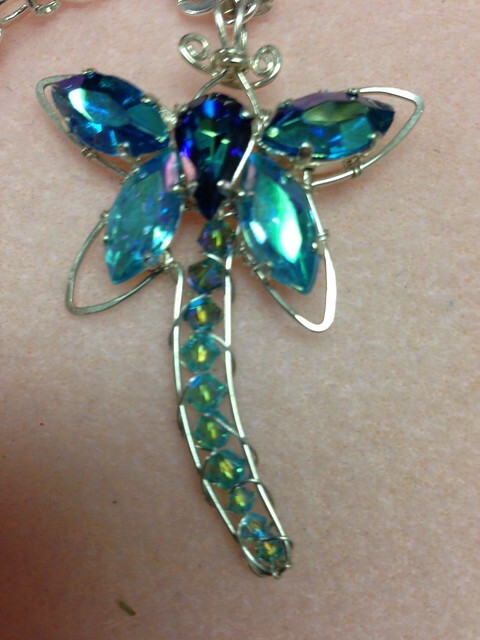 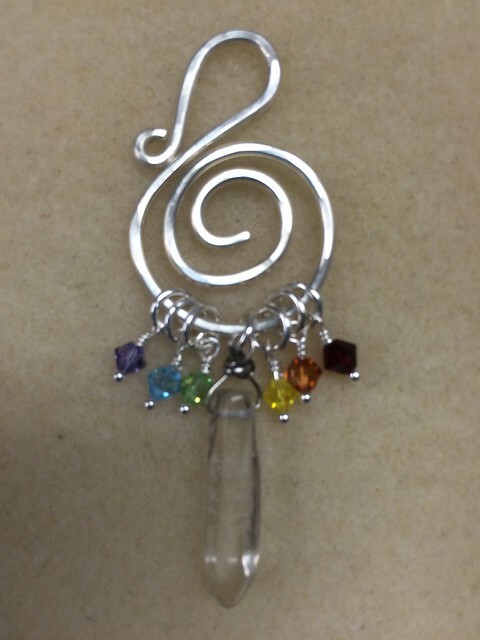 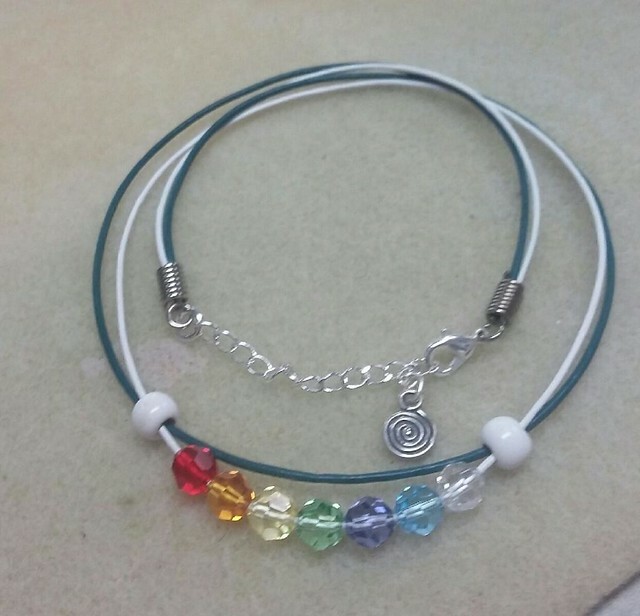 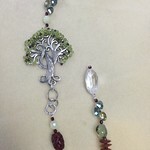 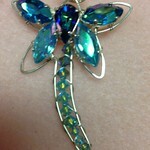 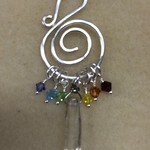 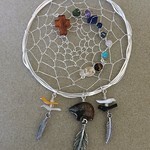 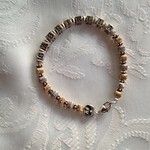 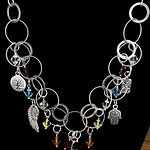 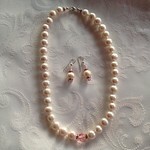 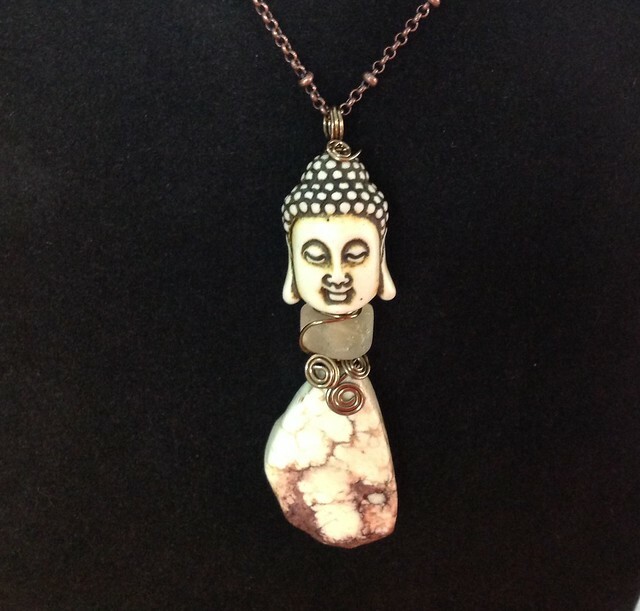 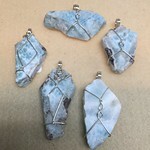 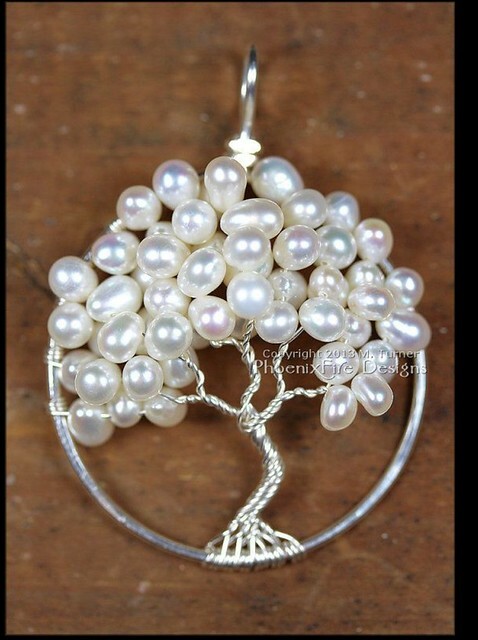 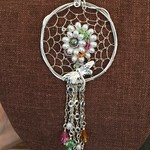 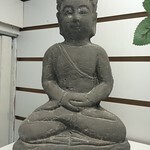 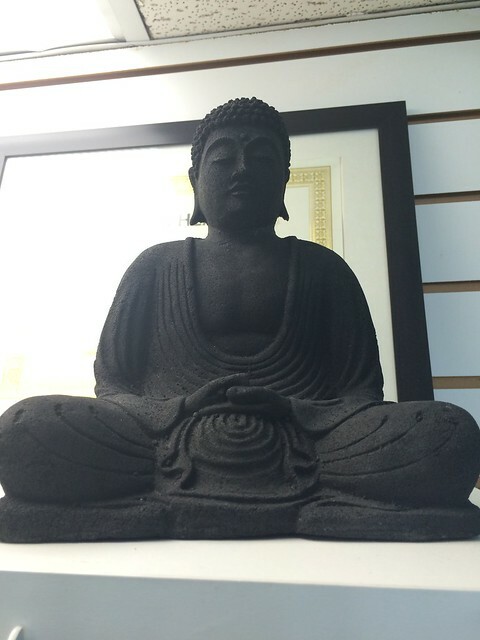 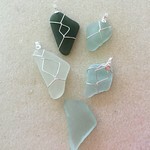 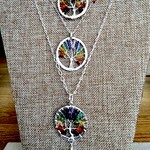 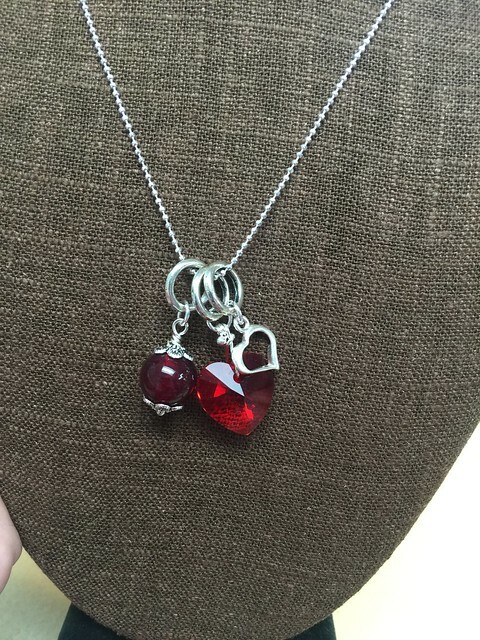 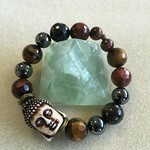 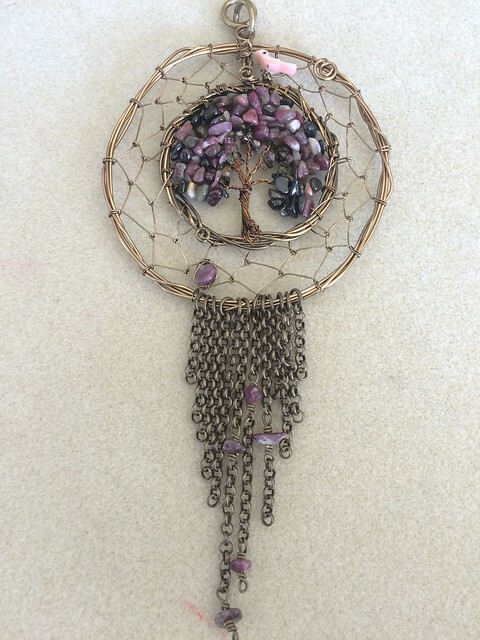 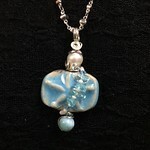 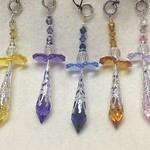 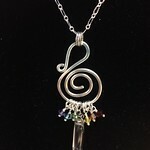 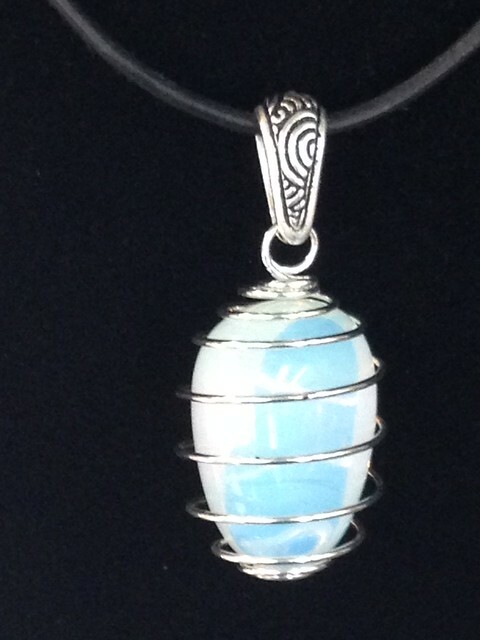 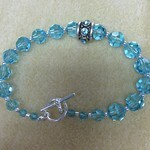 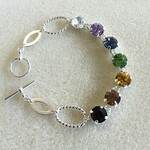 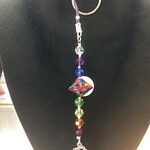 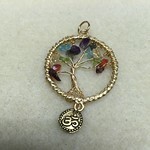 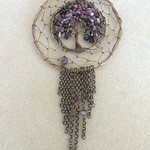 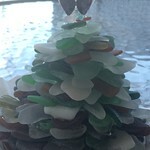 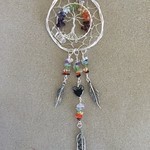 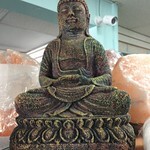 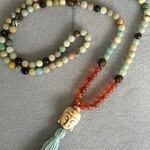 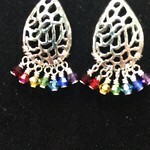 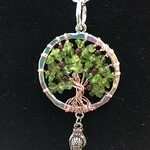 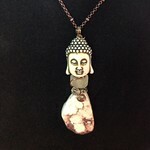 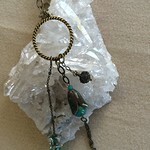 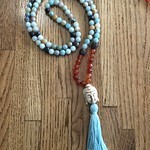 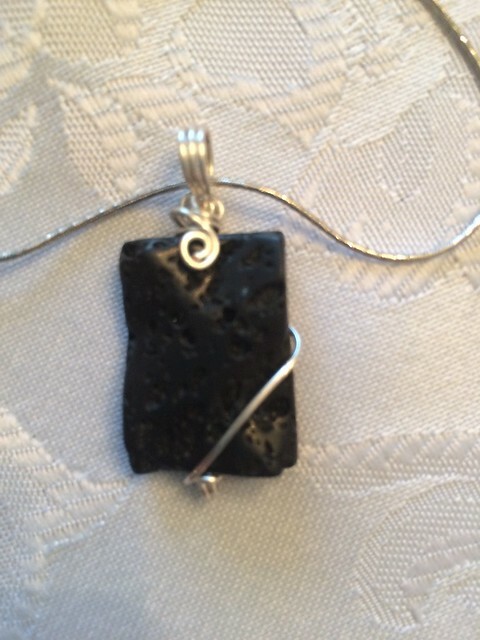 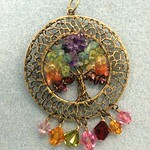 We have a wide variety of products including handmade jewelry and components ready to go. 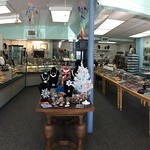 Come and visit our store today and soon you can shop online at our EStore. 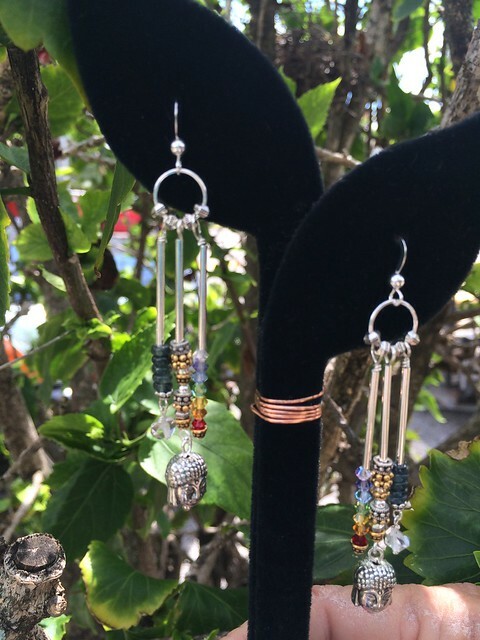 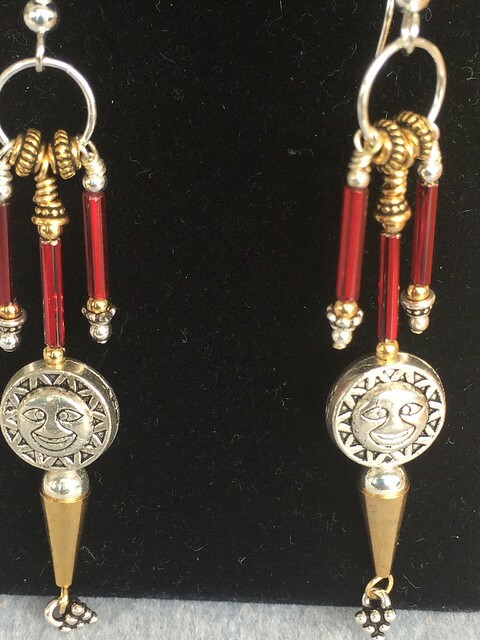 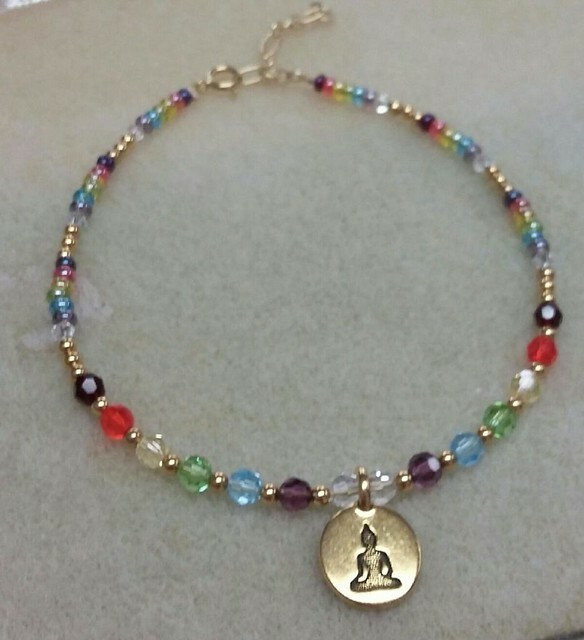 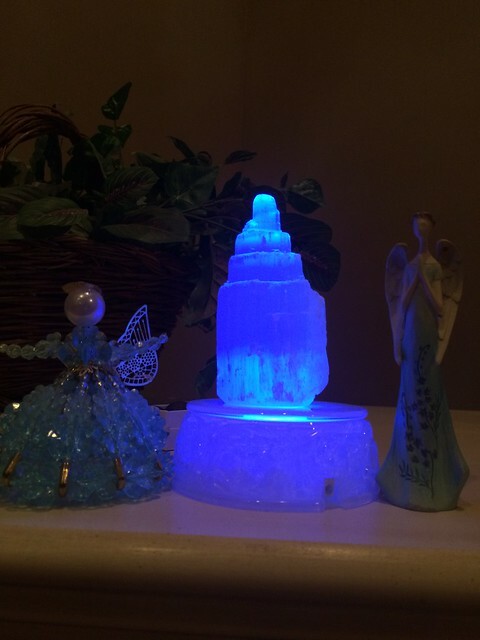 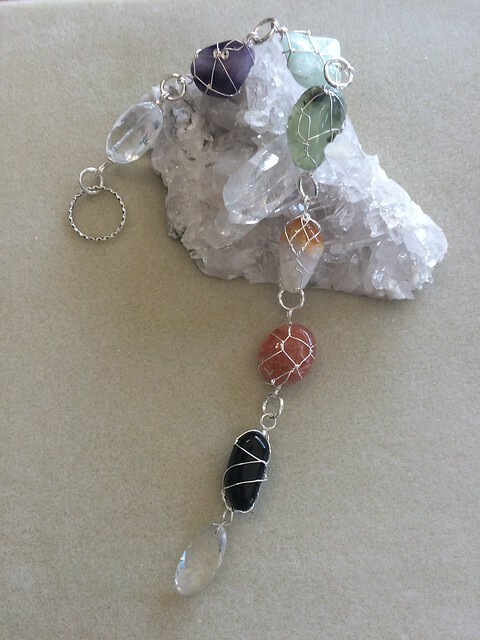 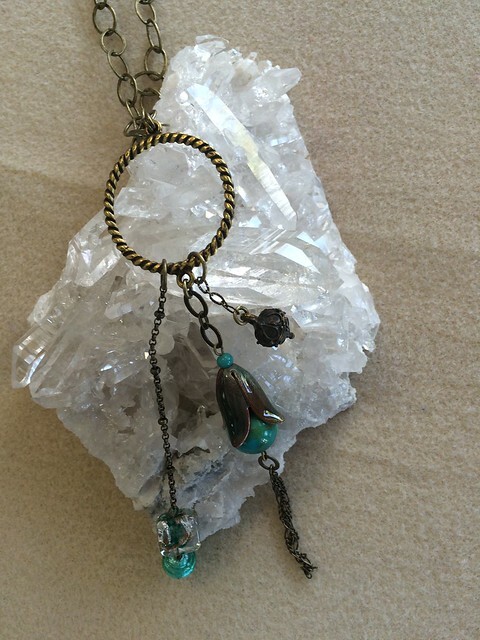 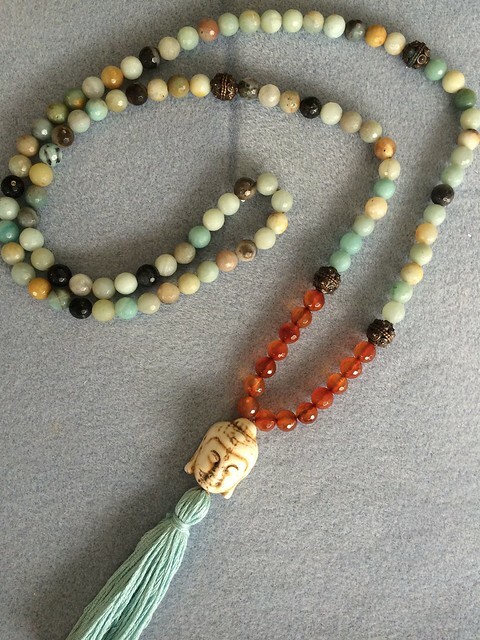 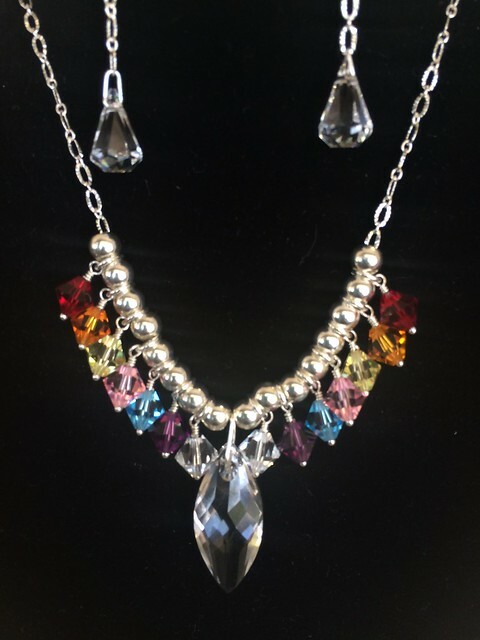 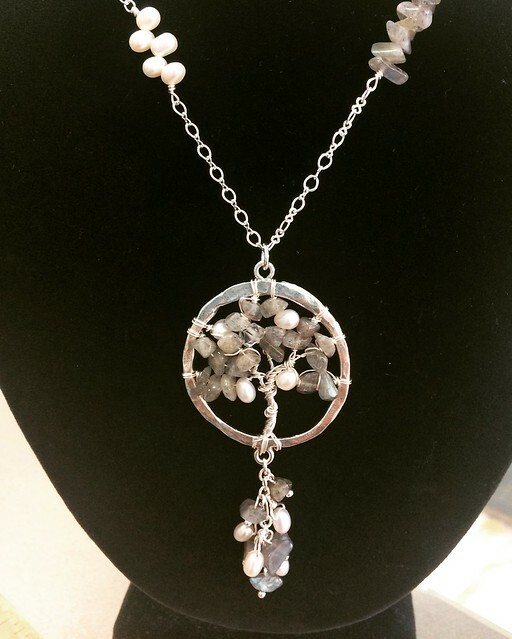 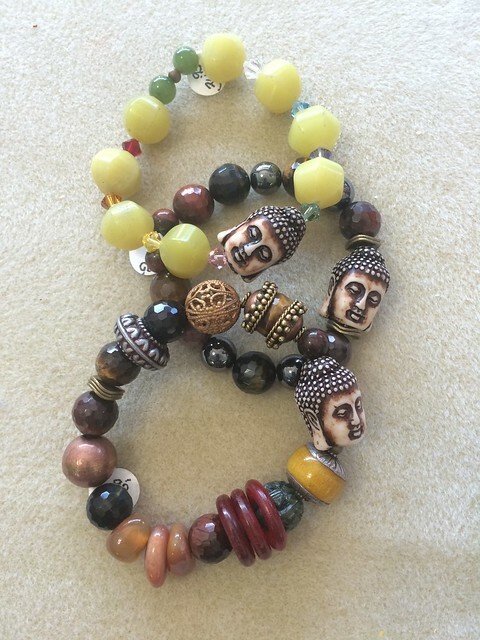 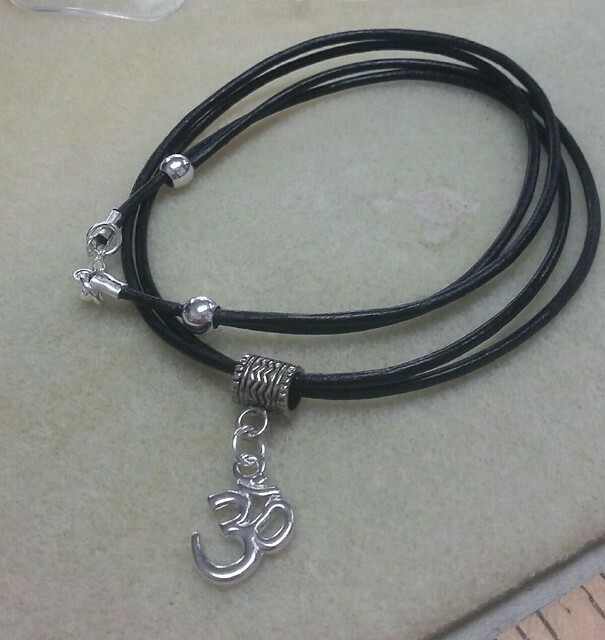 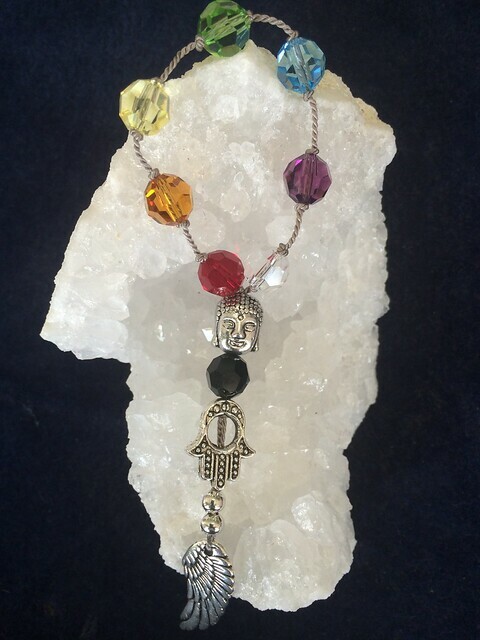 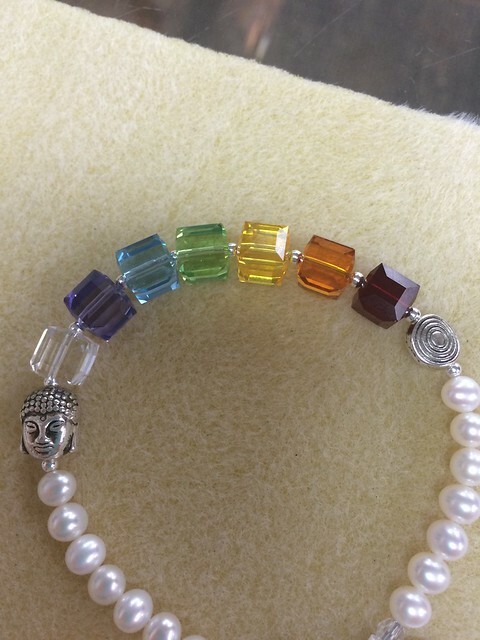 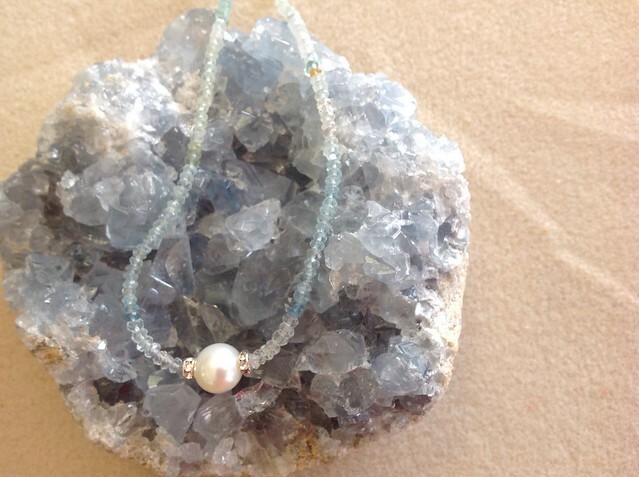 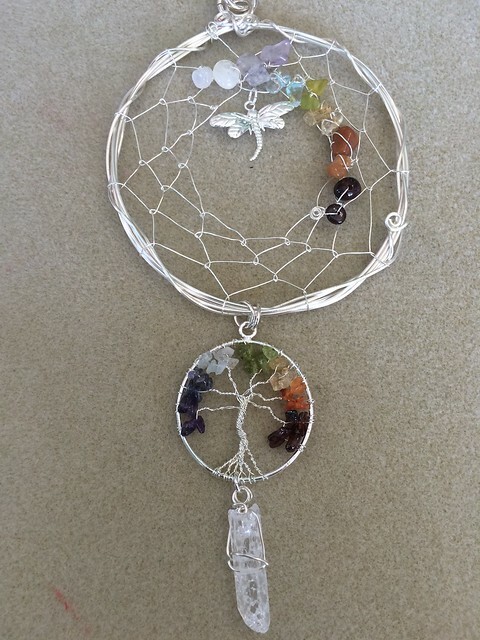 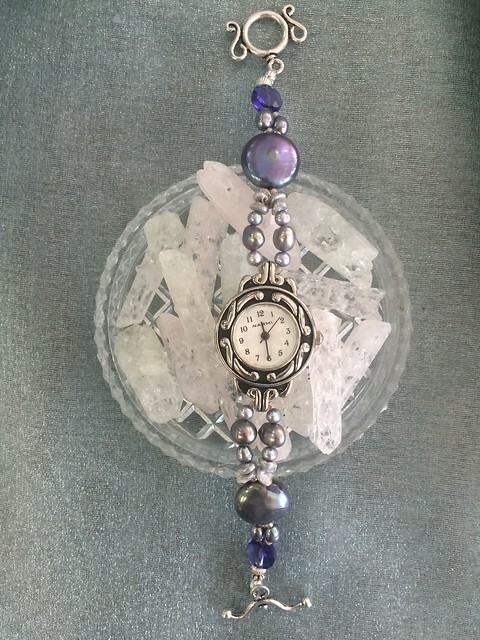 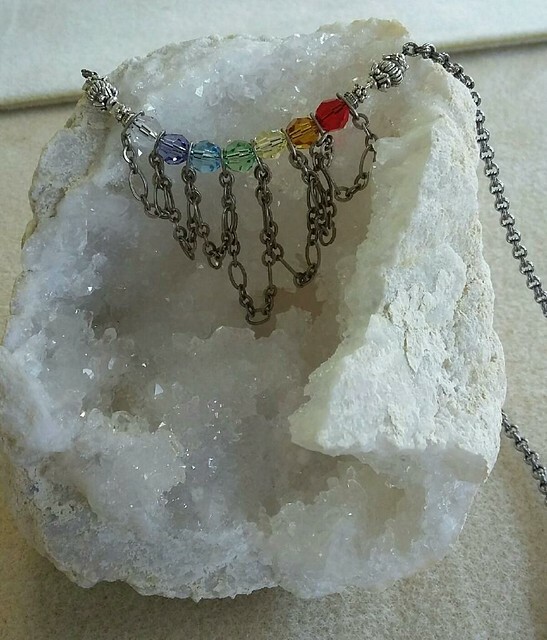 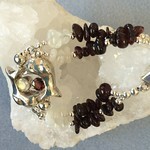 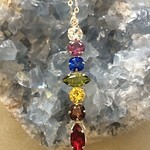 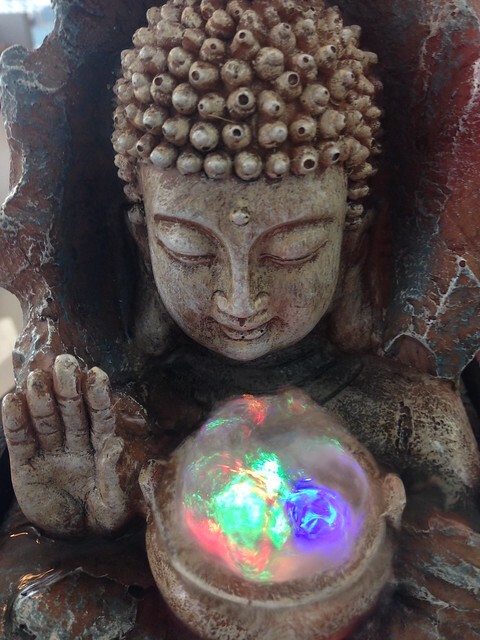 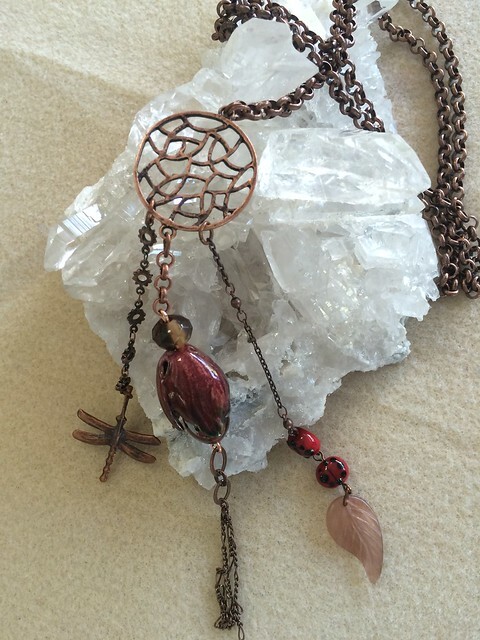 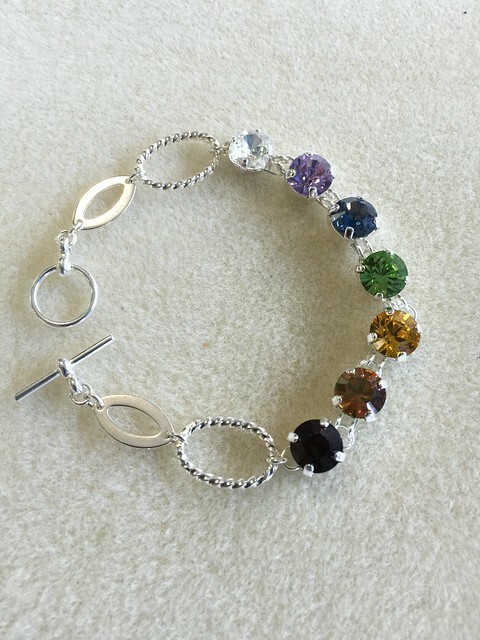 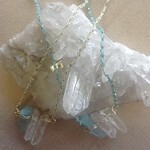 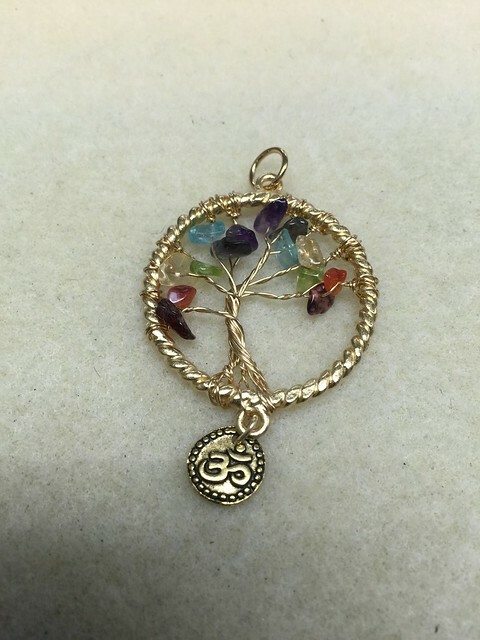 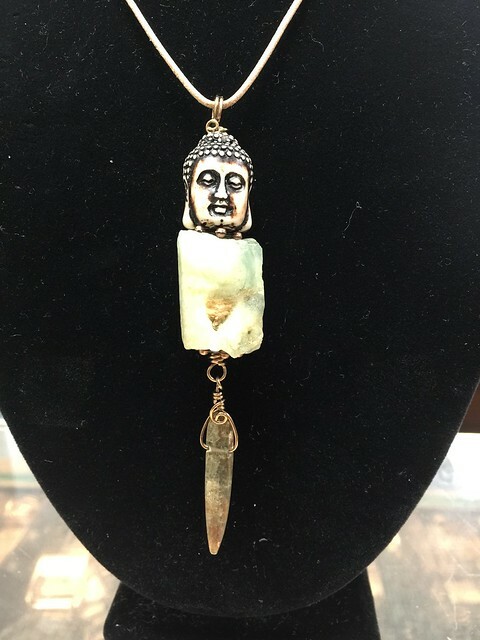 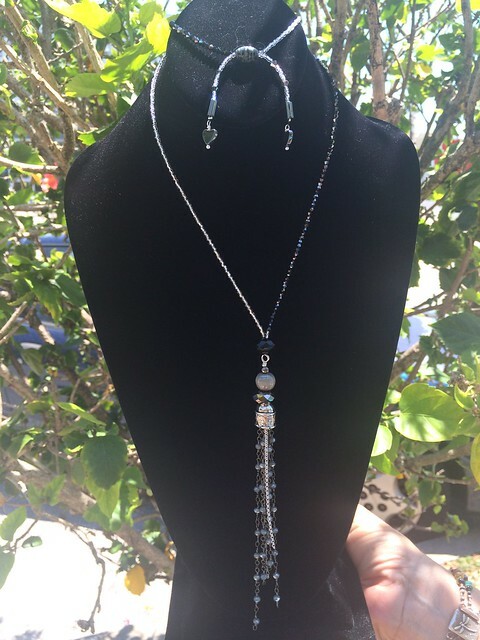 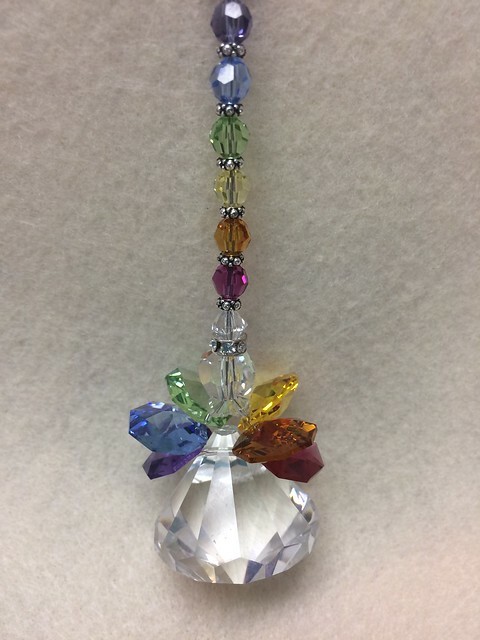 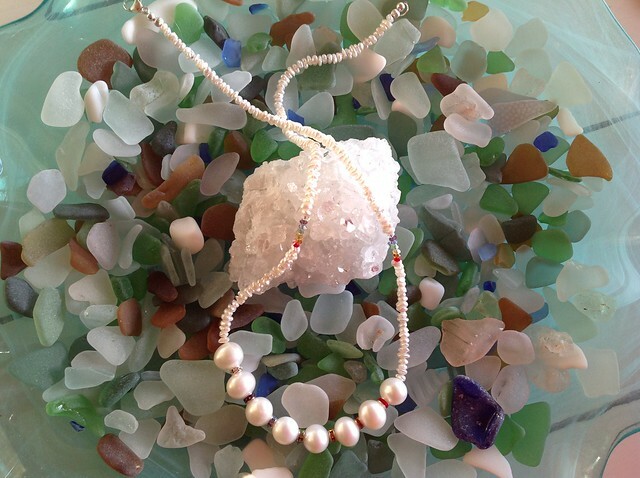 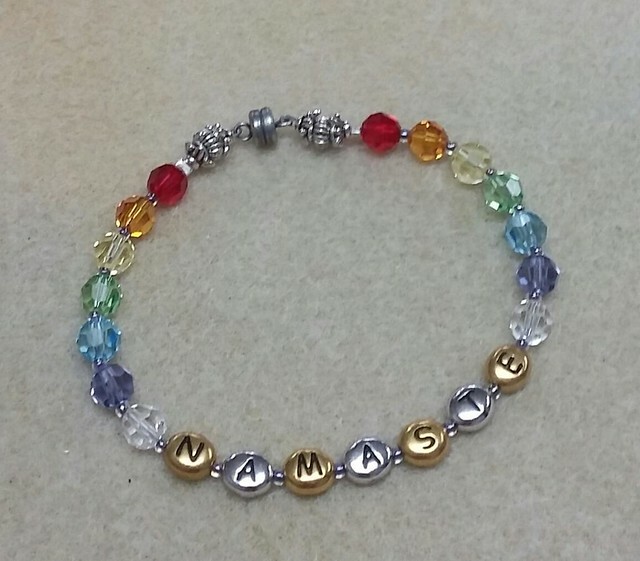 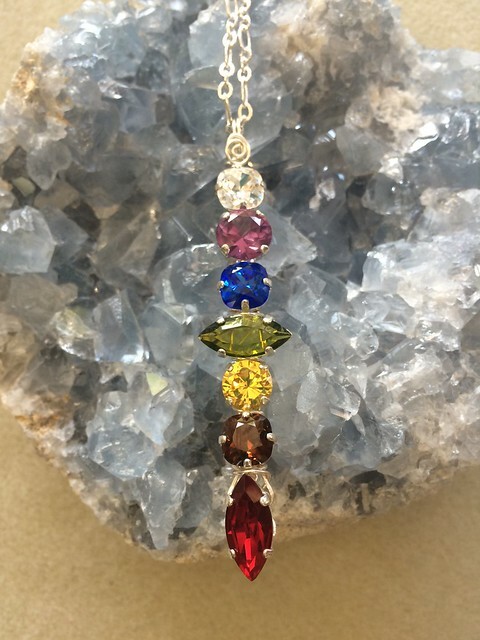 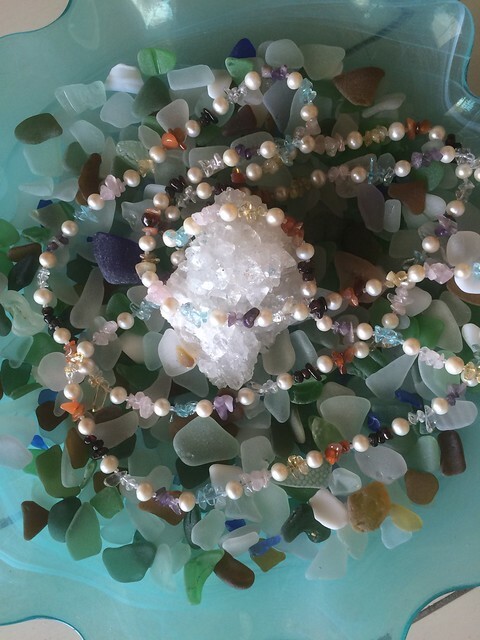 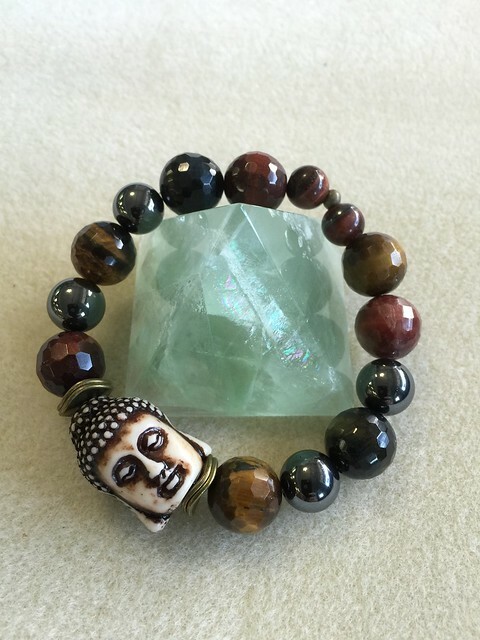 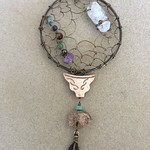 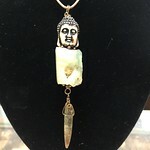 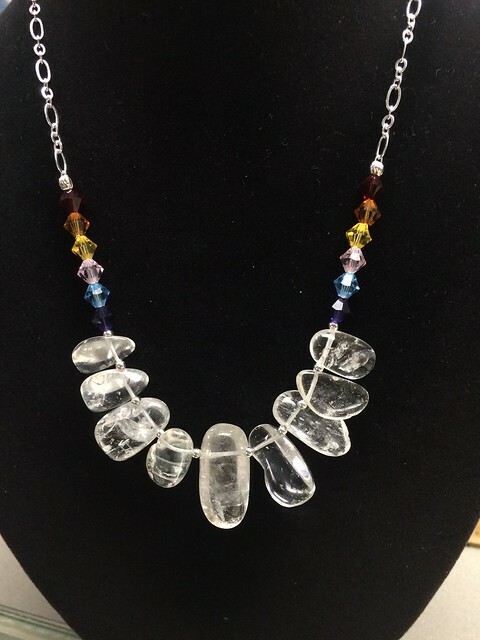 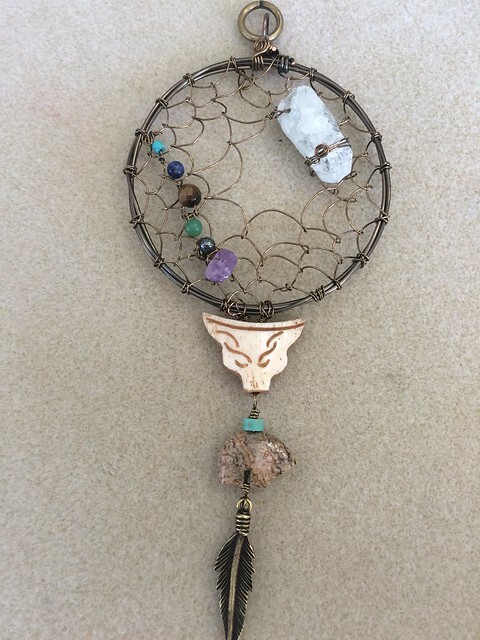 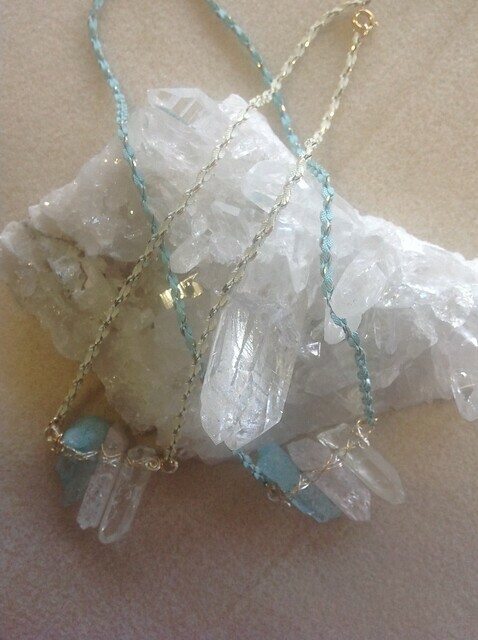 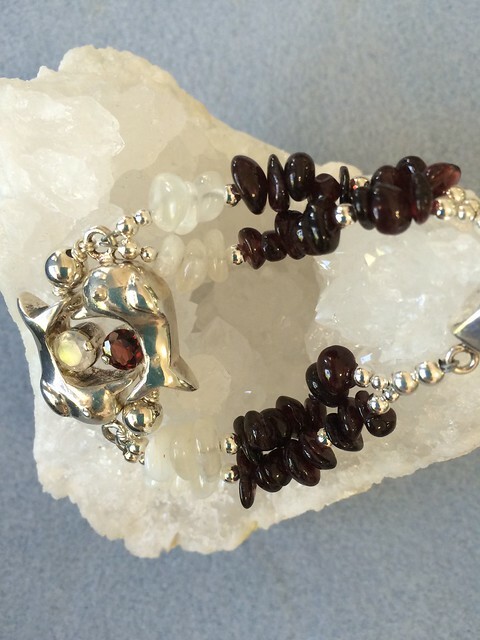 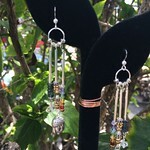 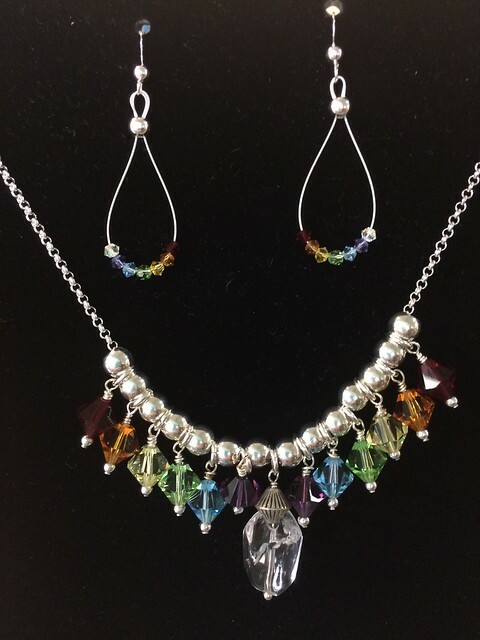 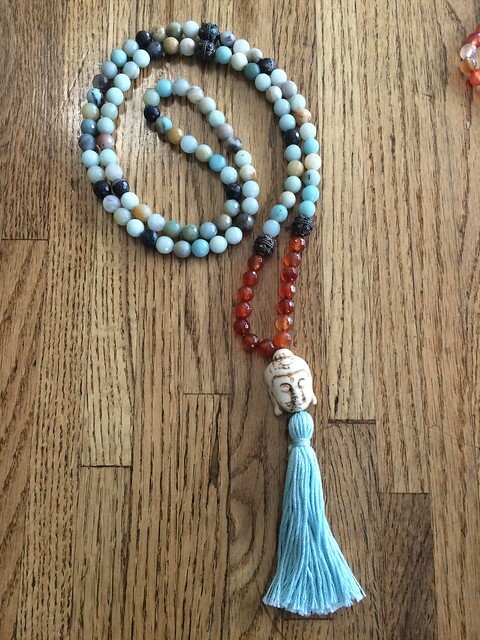 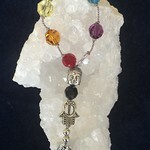 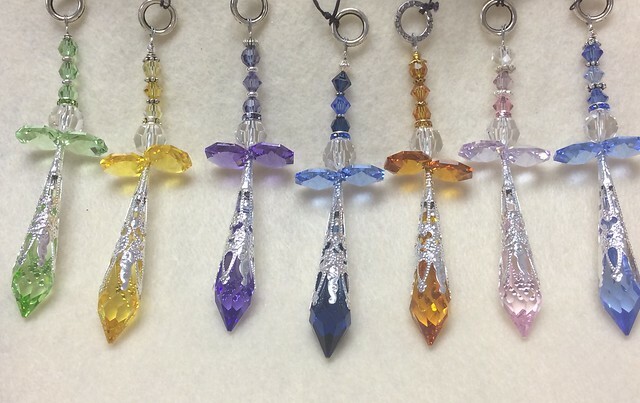 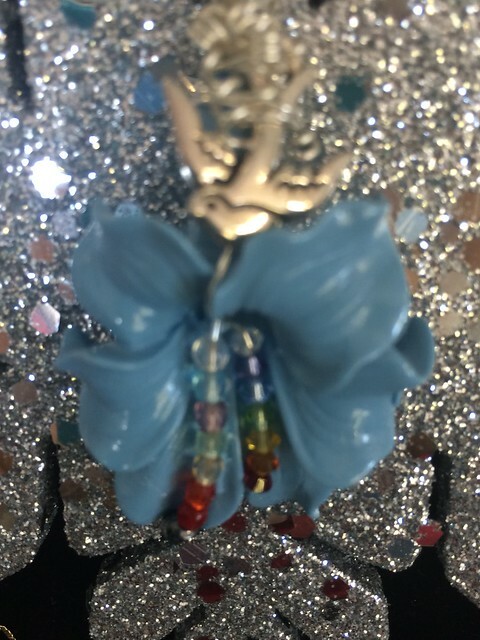 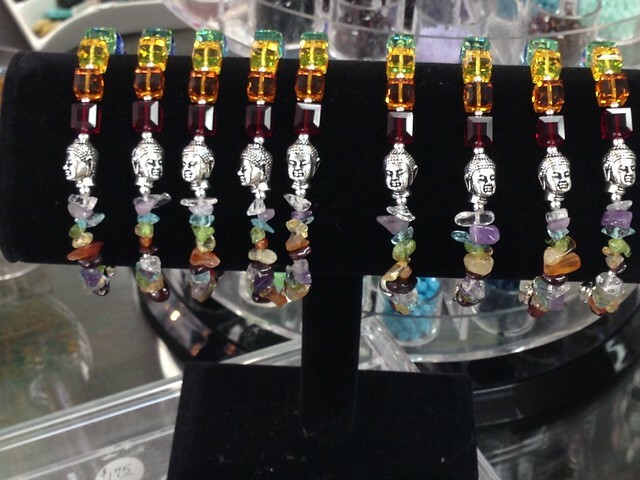 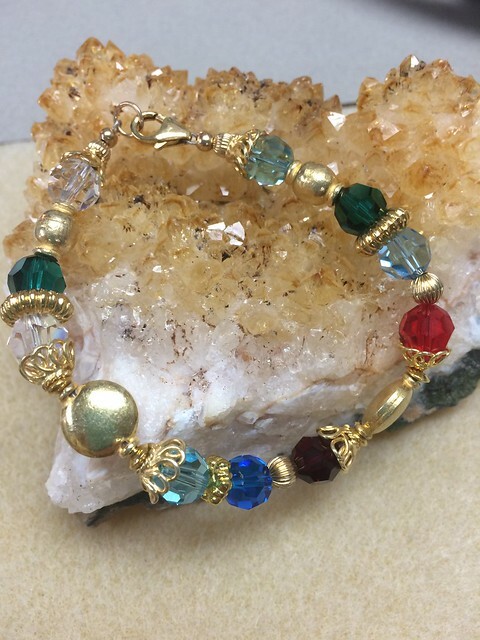 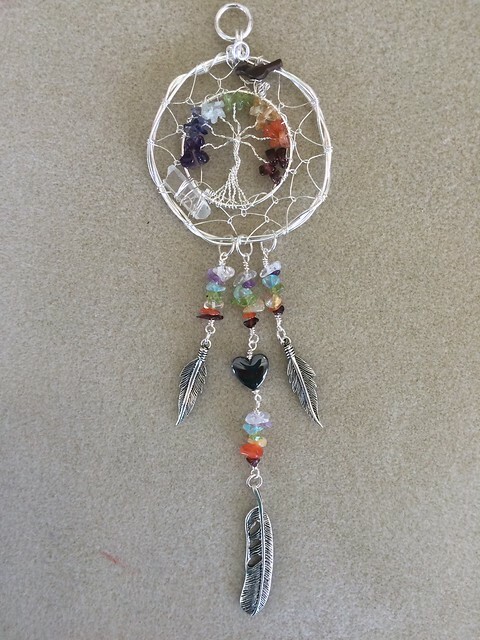 We are pleased to announce a new line of products; our metaphysical products line builds on the beauty and versatility of high quality jewelry and beading products. 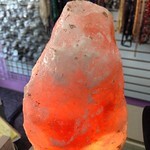 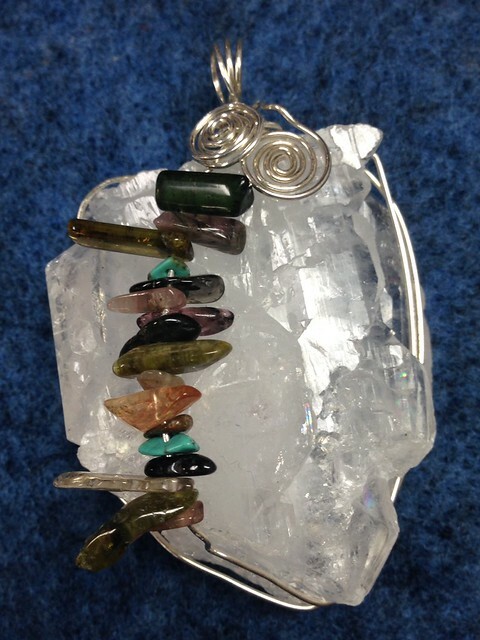 Soon, you will be able to visit our EStore to sample our new offerings and let the beauty of crystals come into your life. 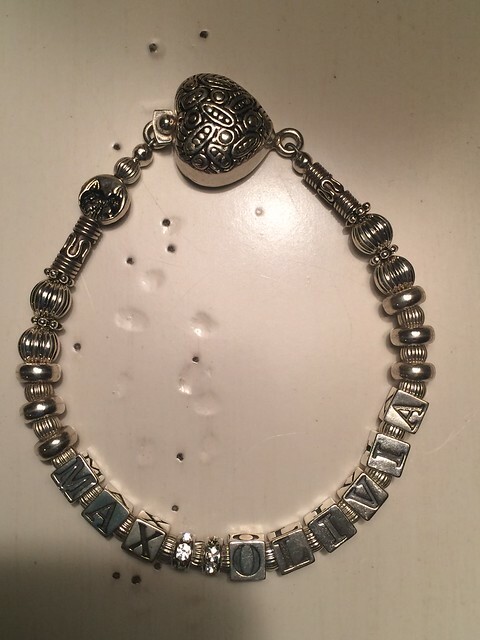 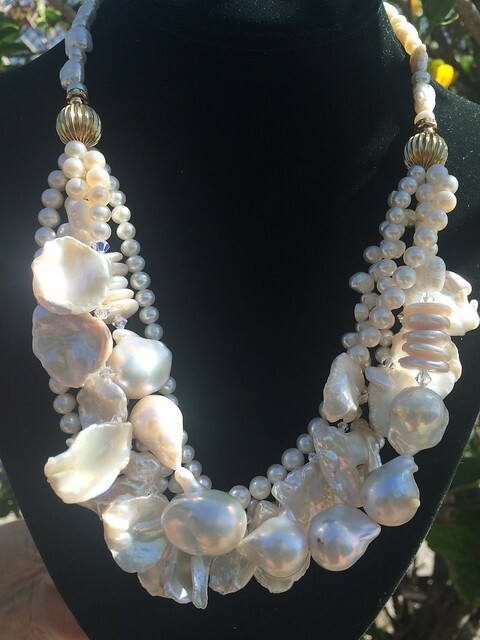 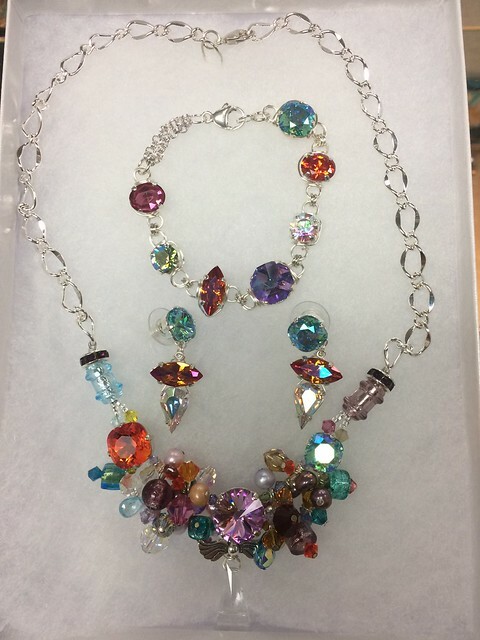 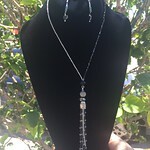 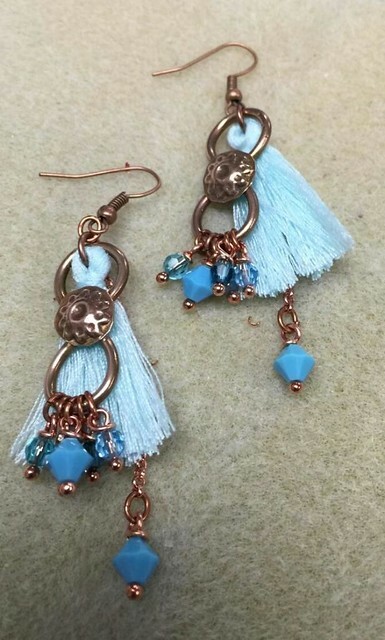 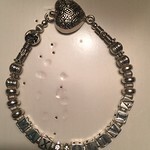 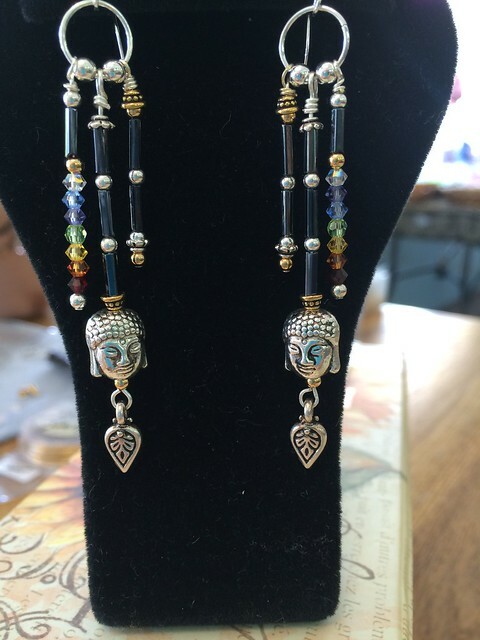 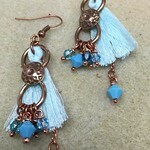 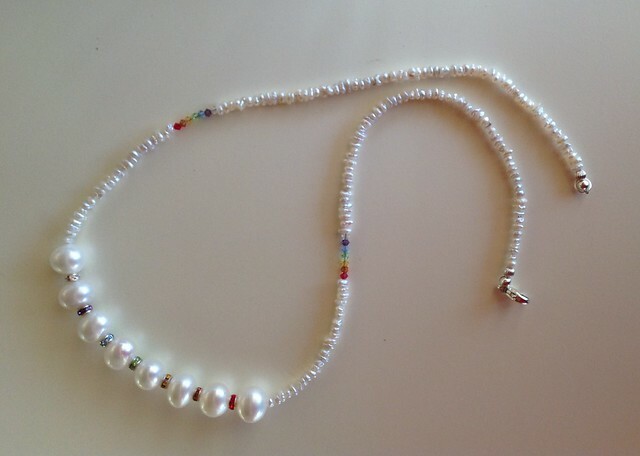 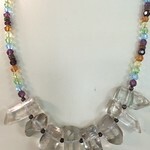 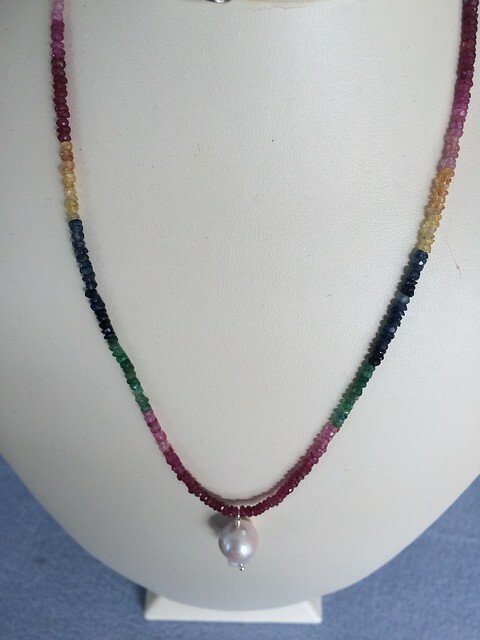 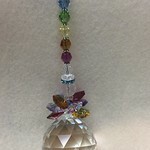 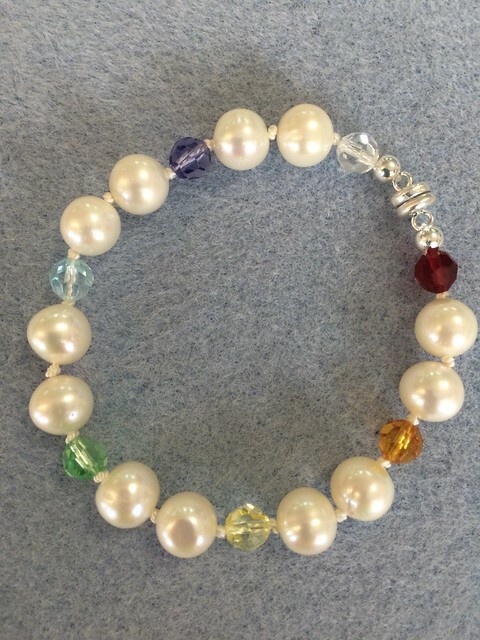 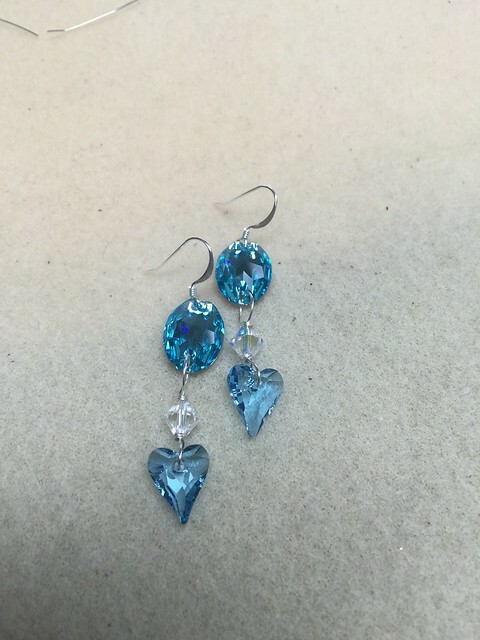 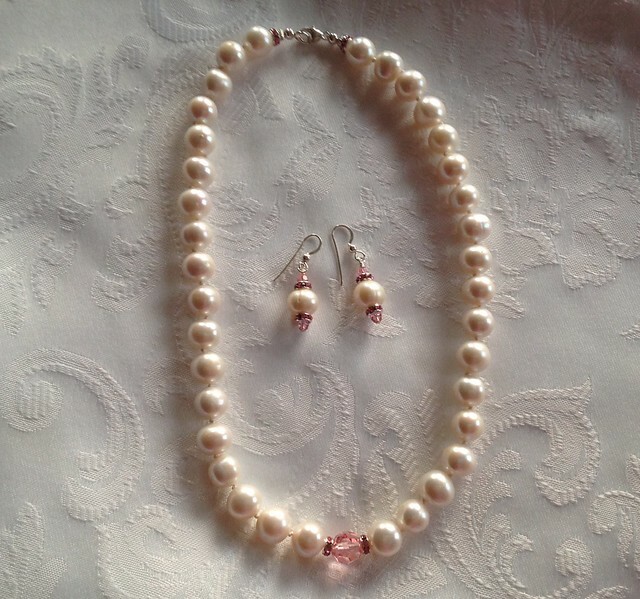 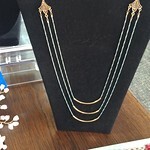 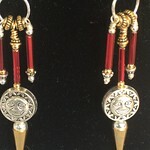 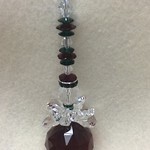 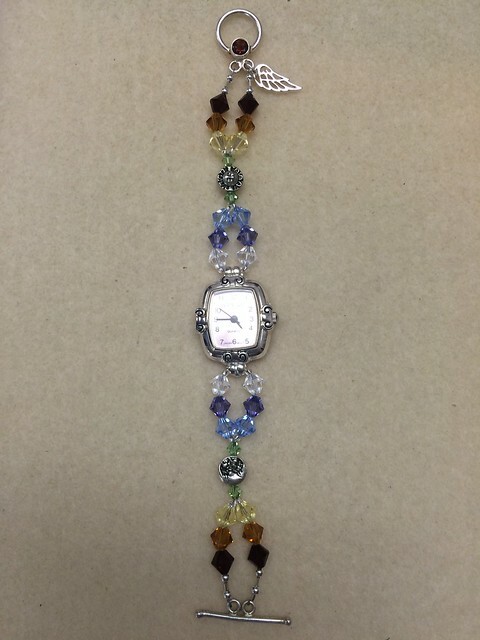 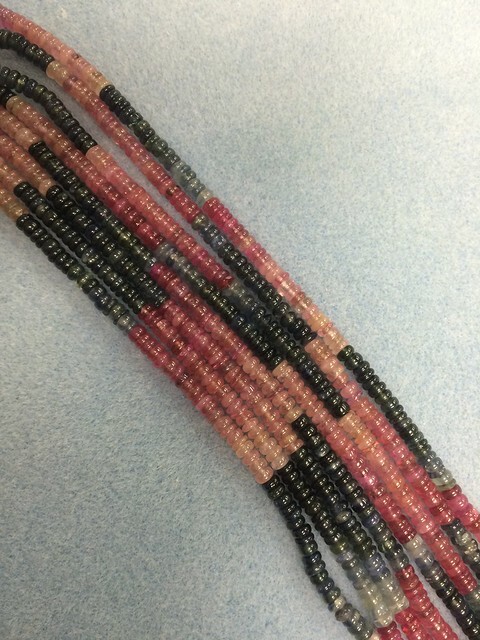 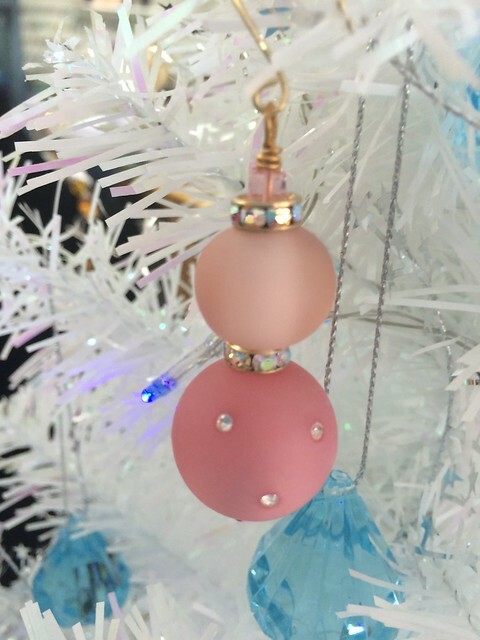 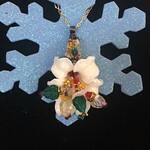 We provide a complete repair service on beaded jewelry products and can offer you guidance on design possibilities and techniques for making your own jewelry. 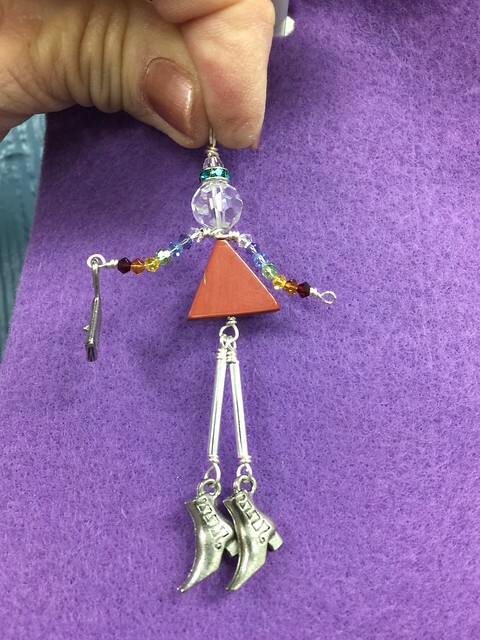 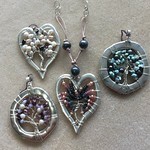 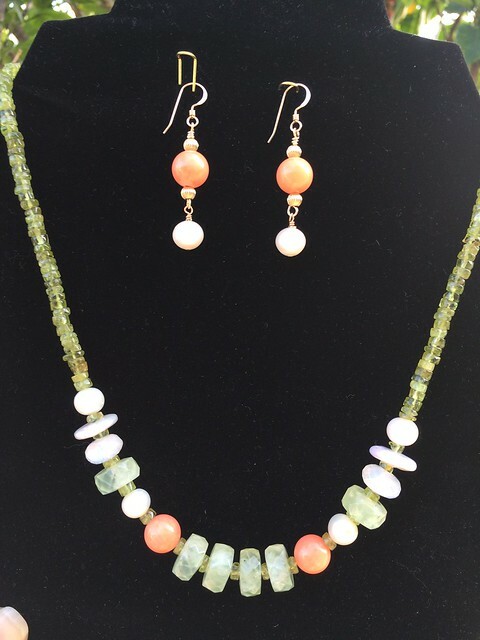 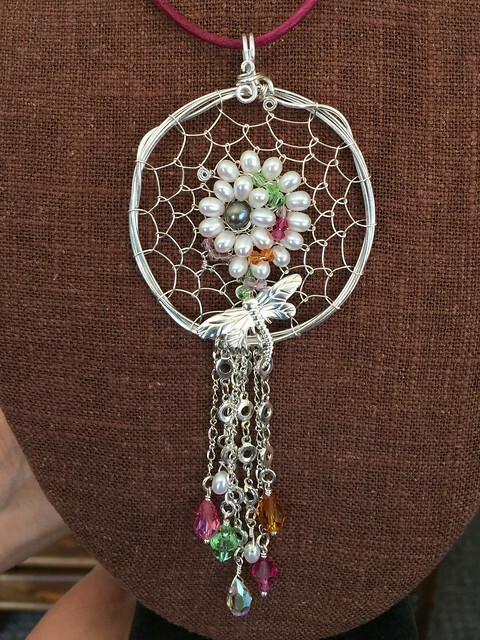 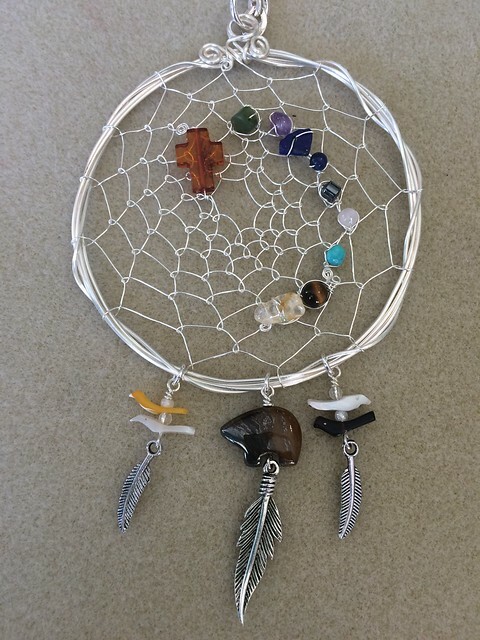 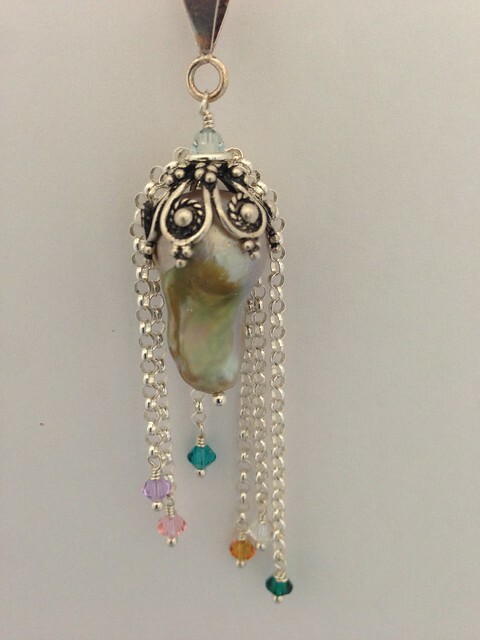 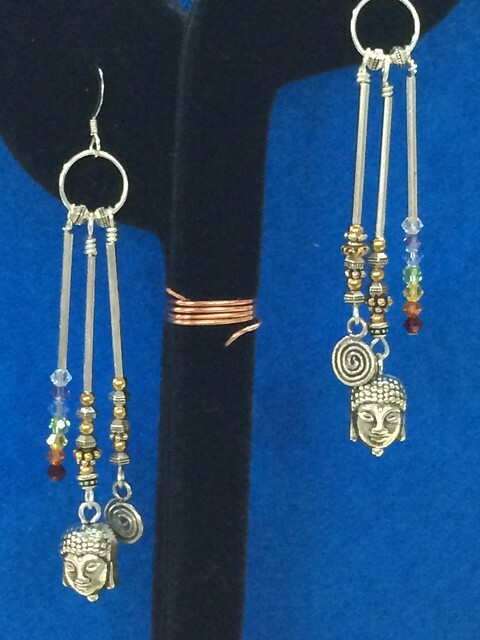 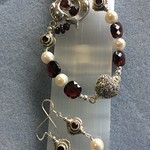 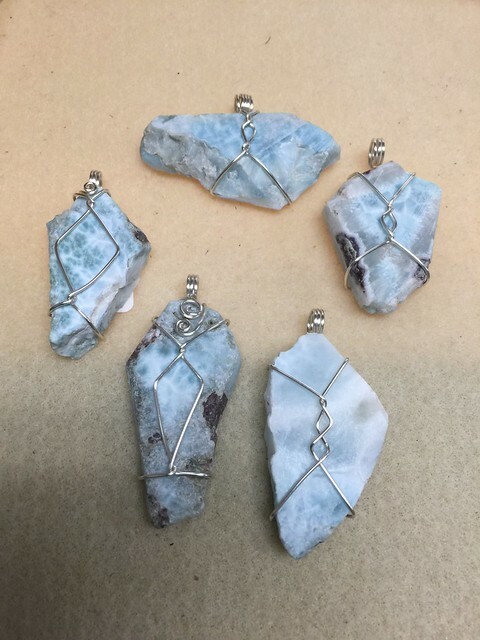 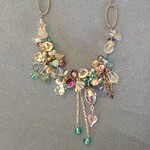 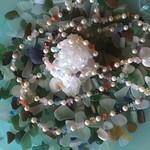 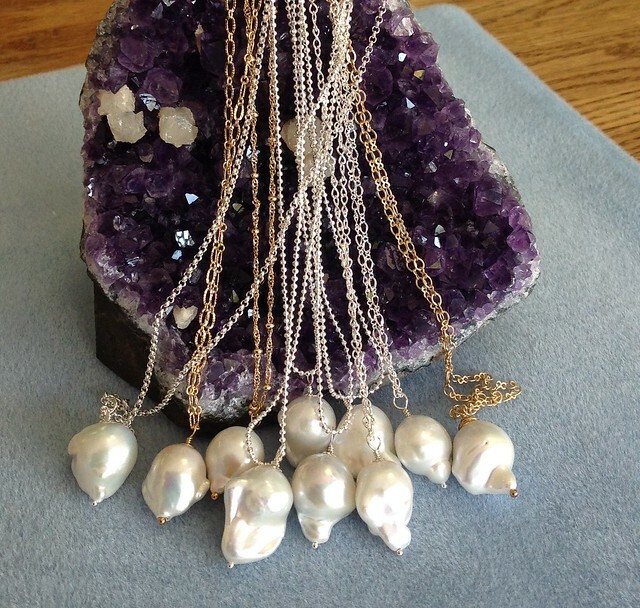 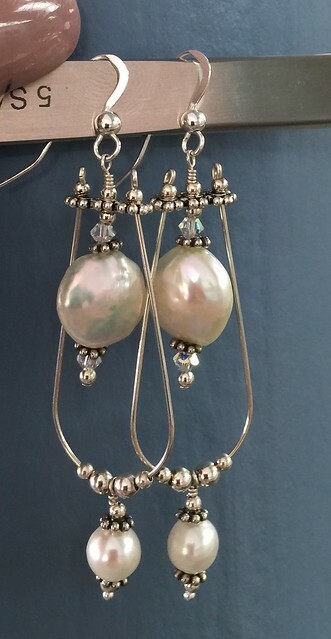 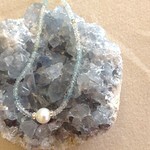 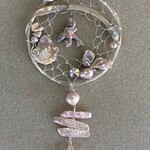 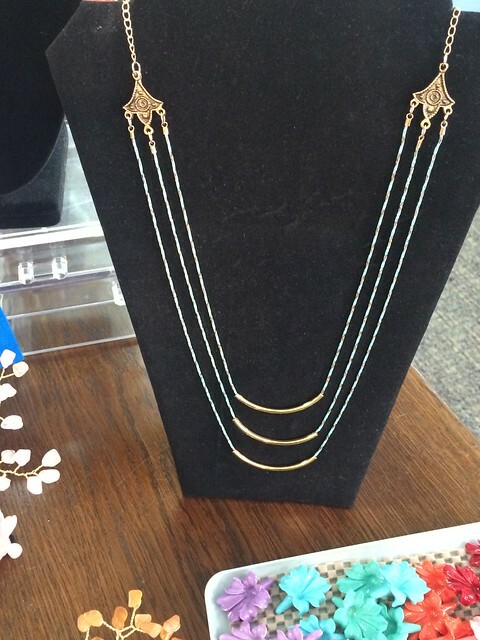 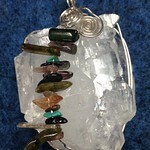 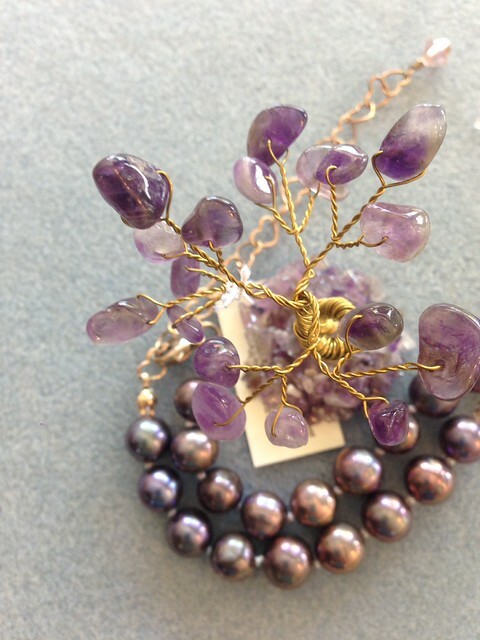 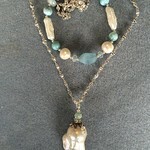 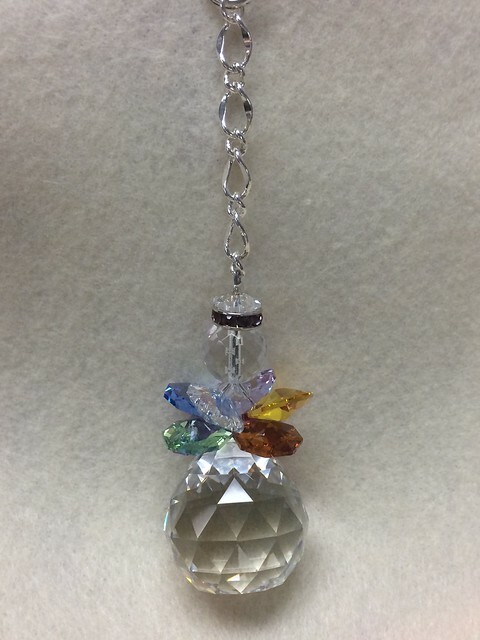 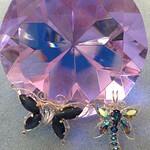 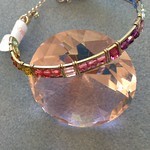 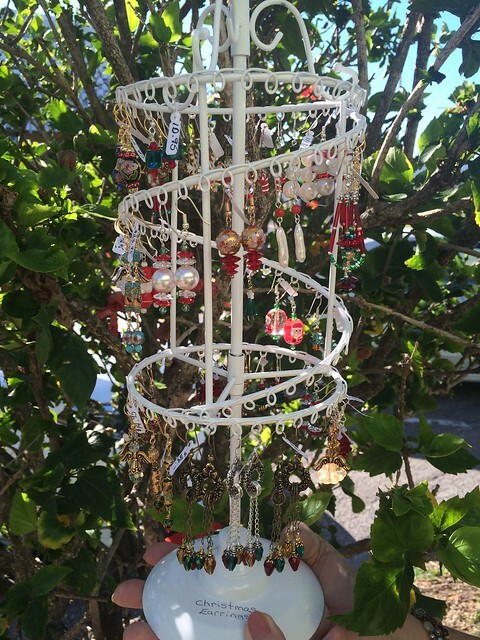 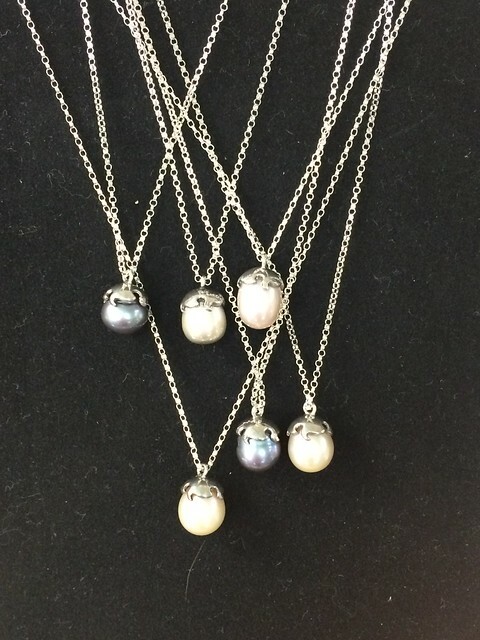 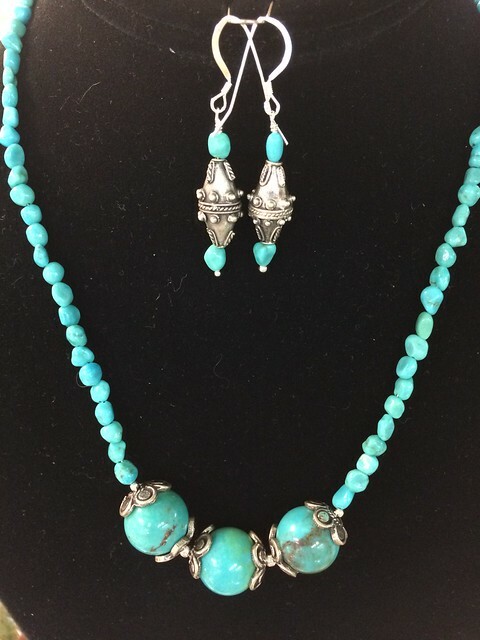 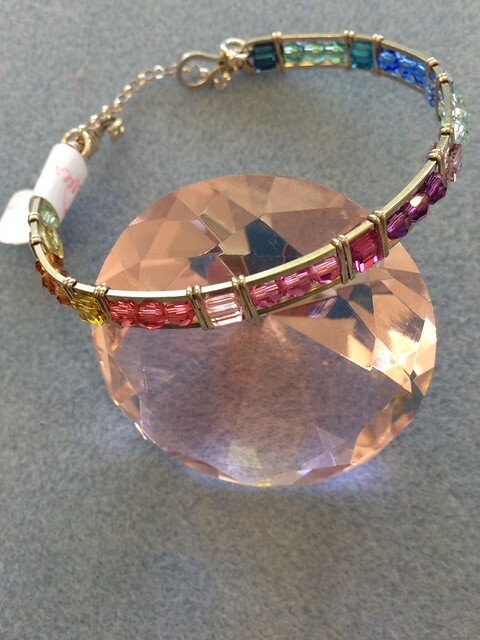 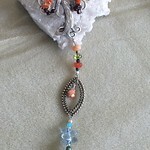 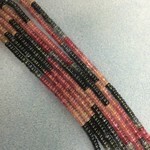 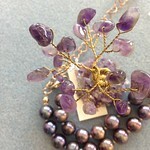 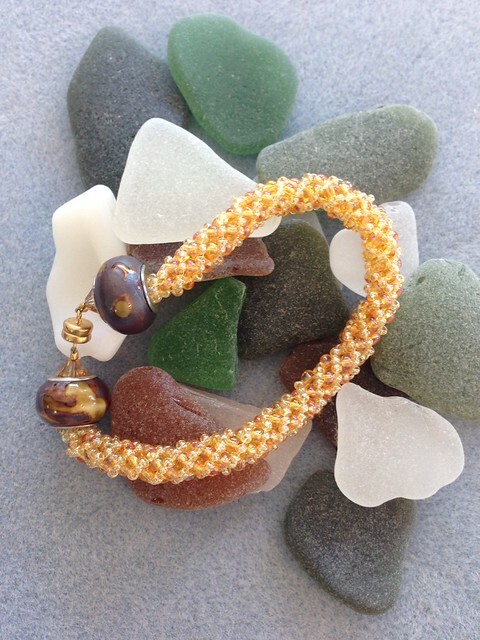 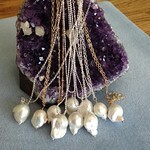 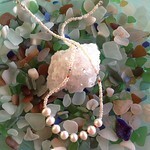 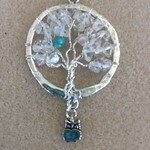 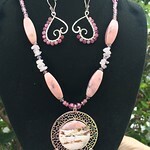 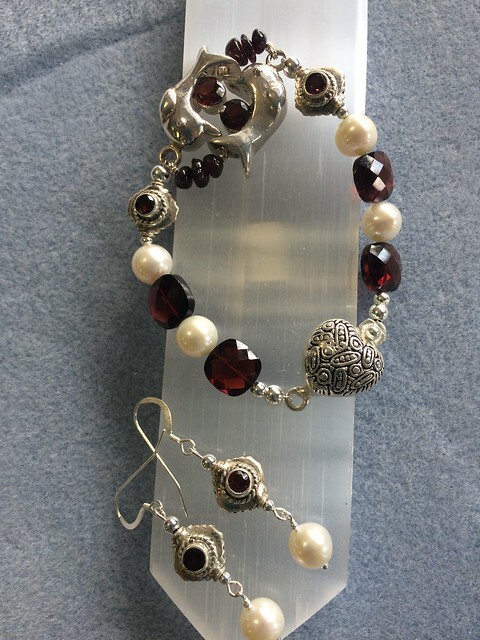 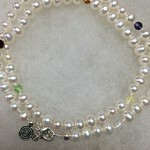 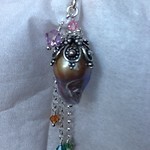 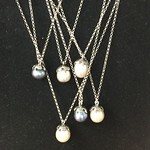 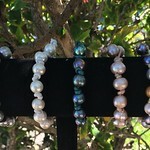 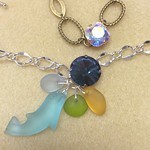 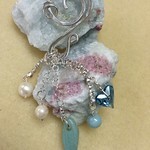 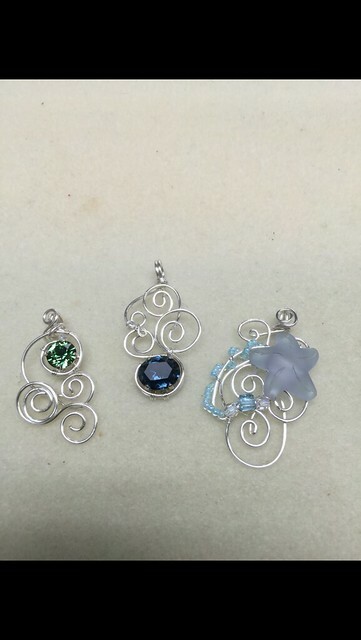 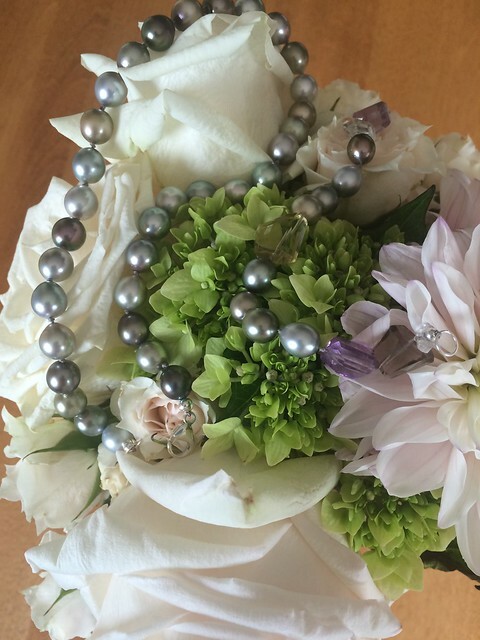 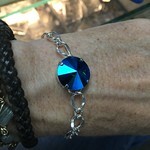 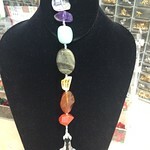 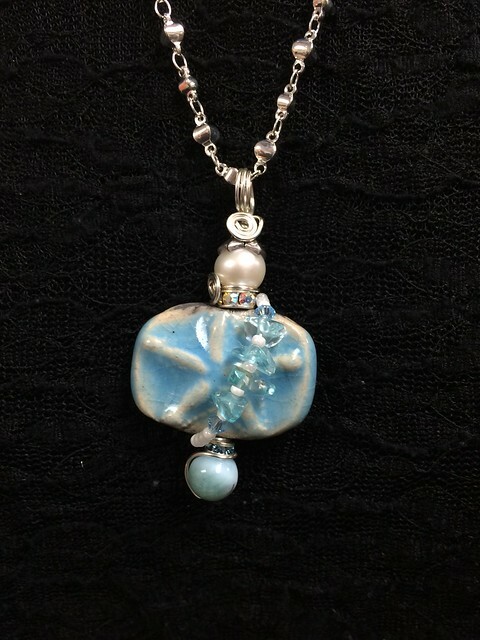 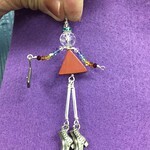 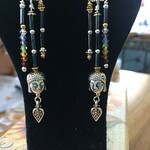 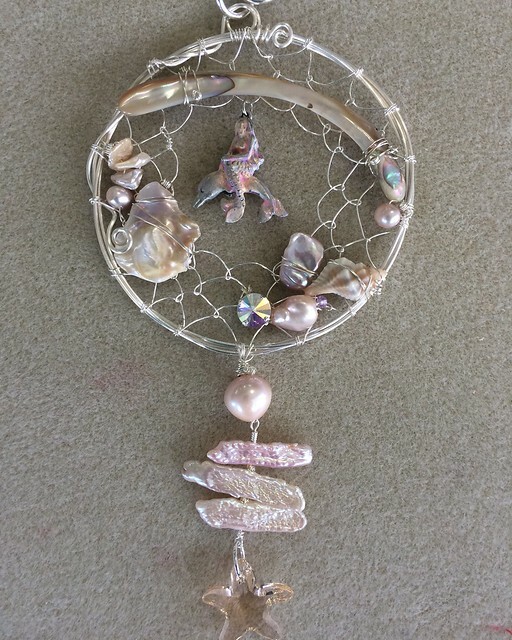 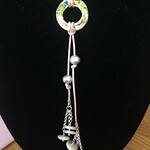 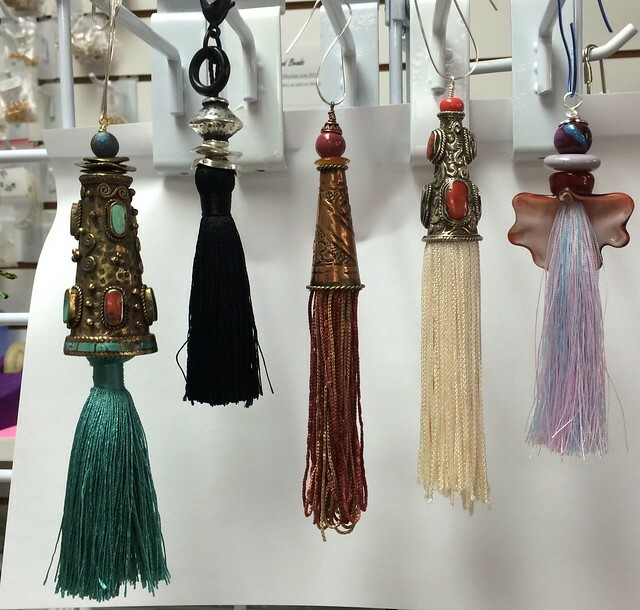 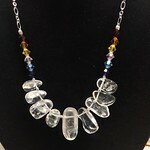 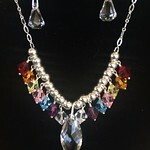 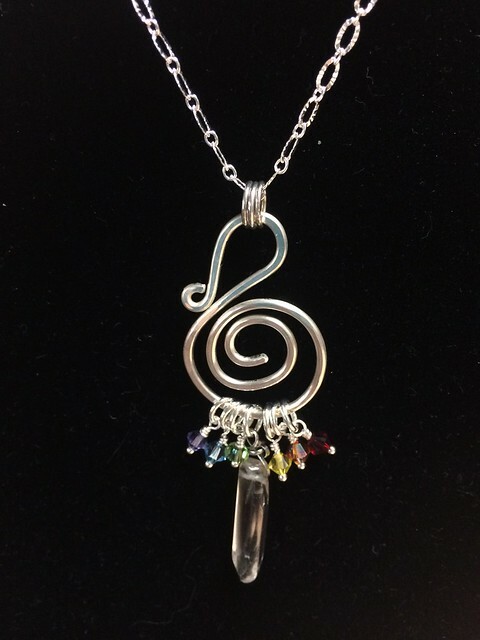 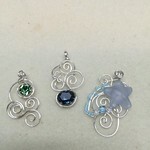 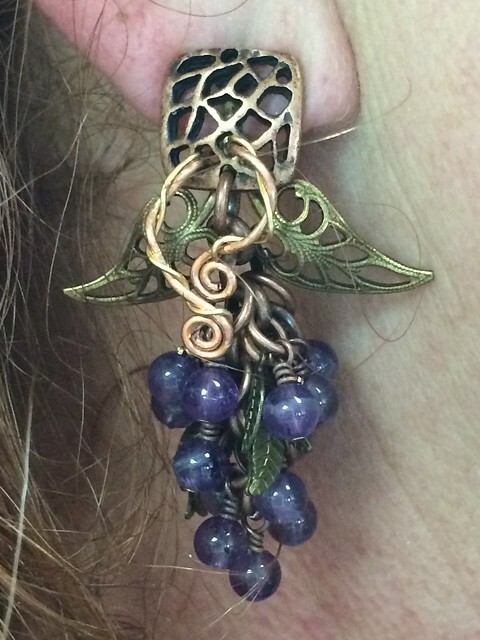 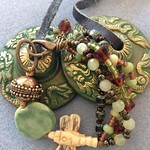 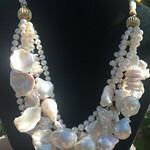 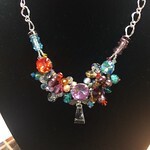 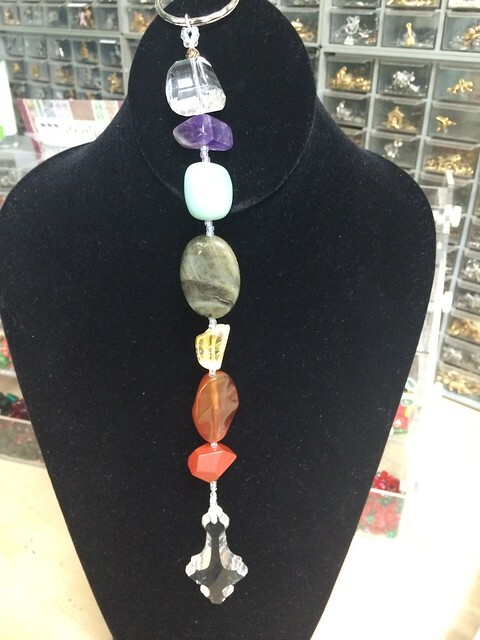 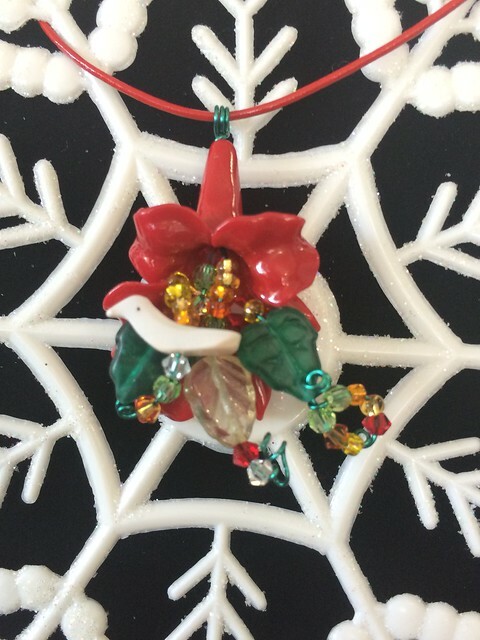 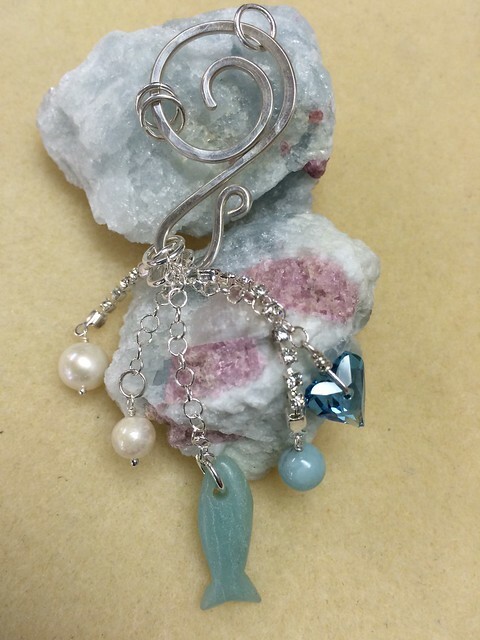 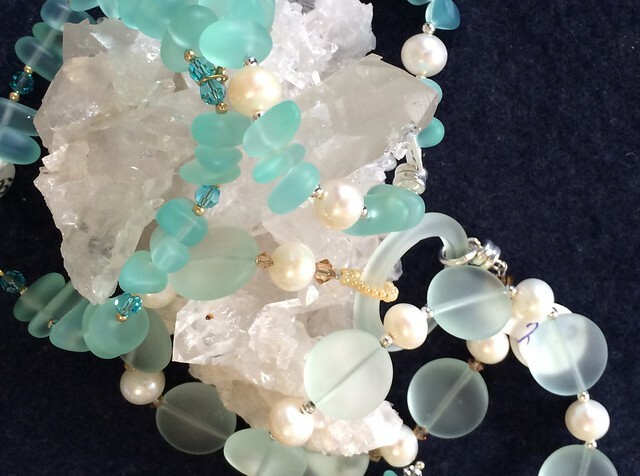 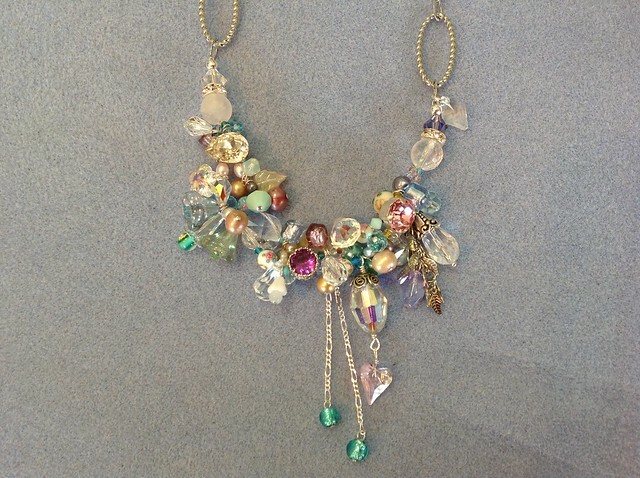 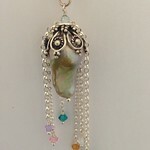 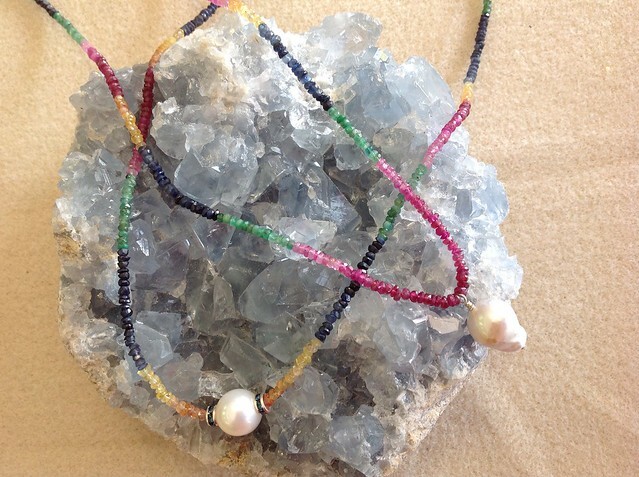 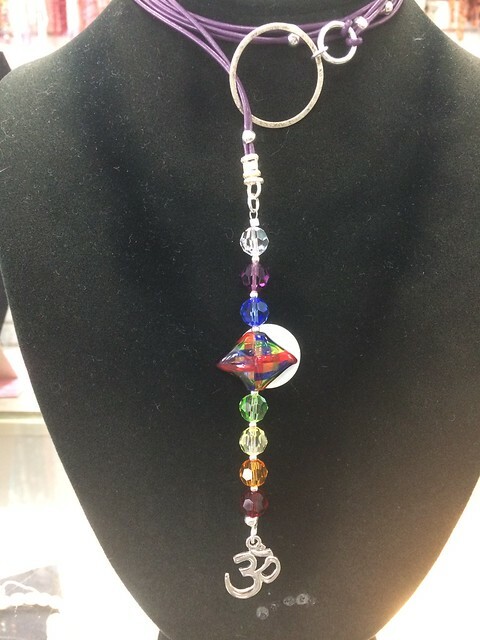 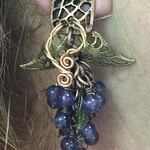 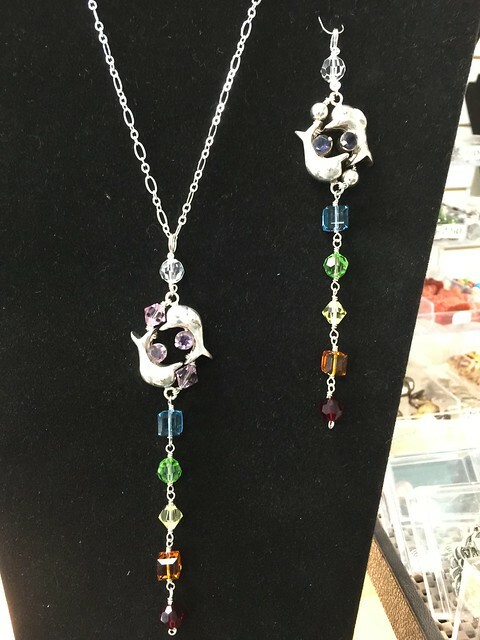 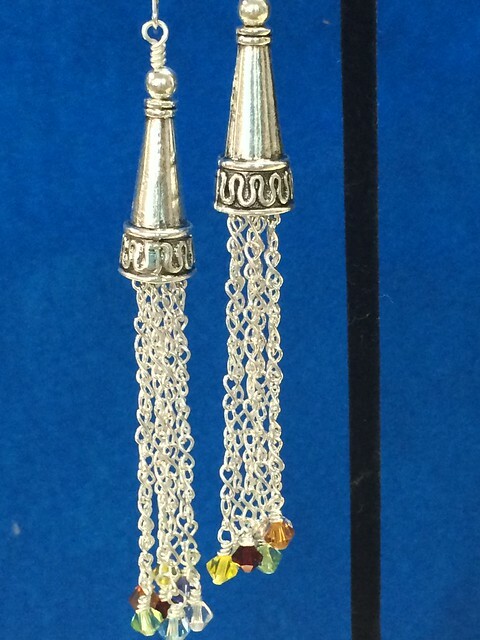 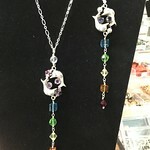 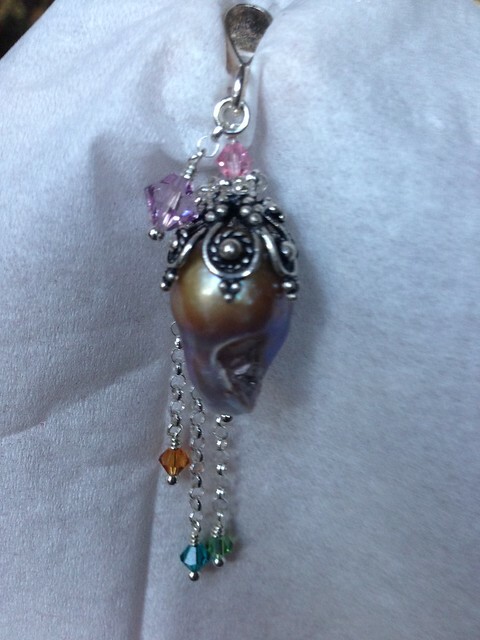 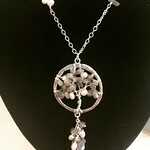 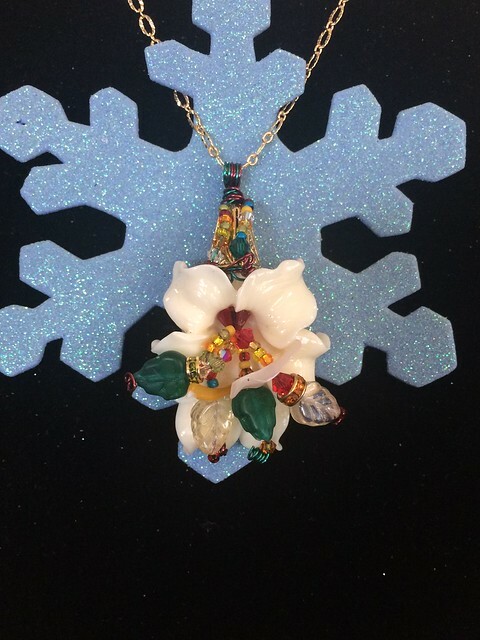 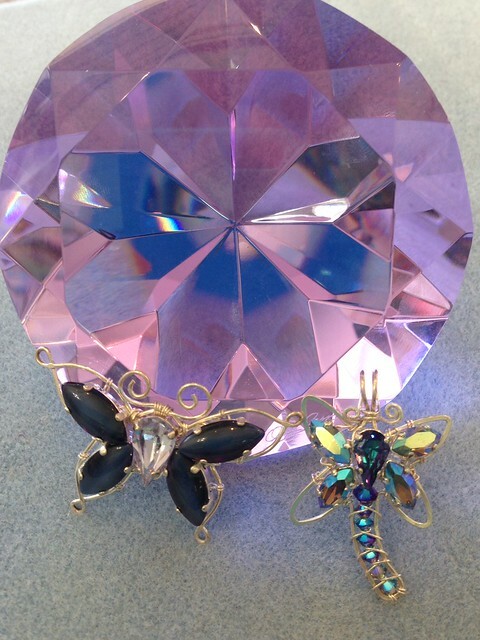 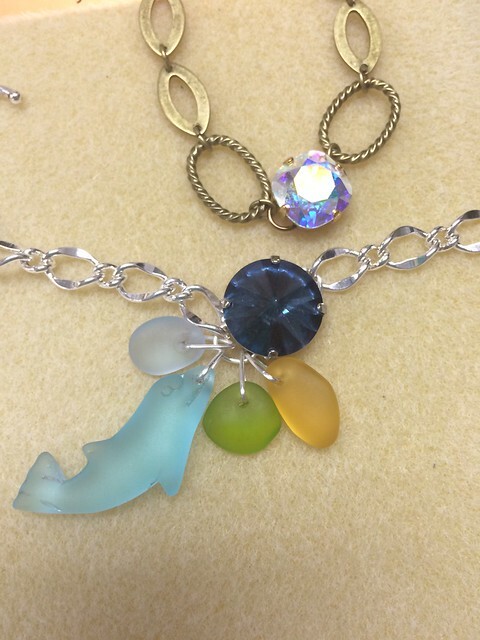 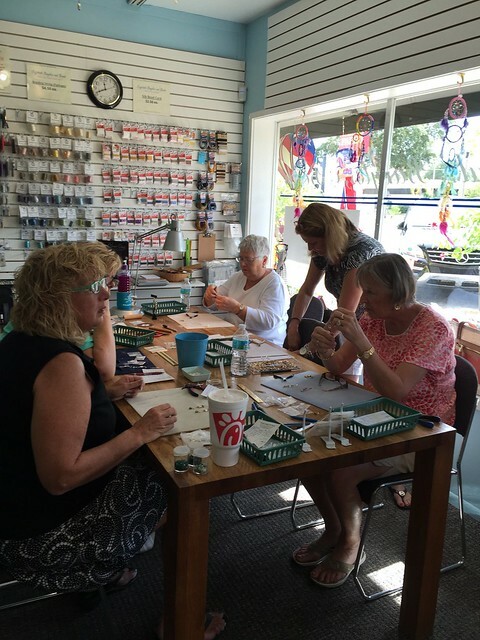 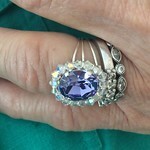 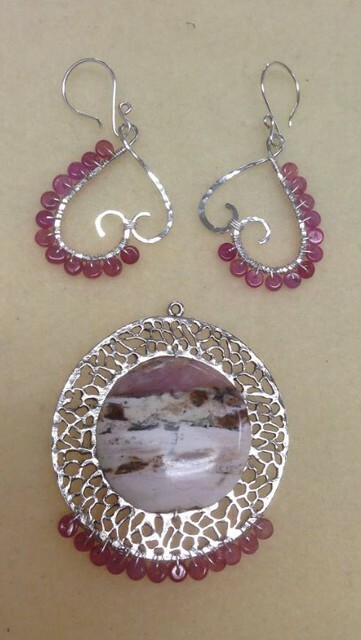 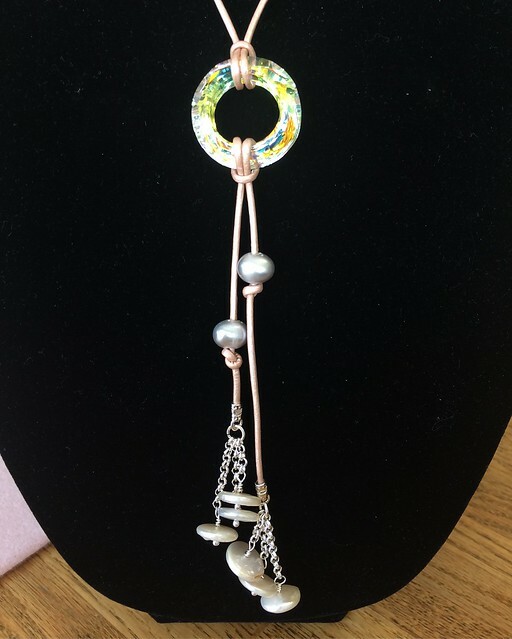 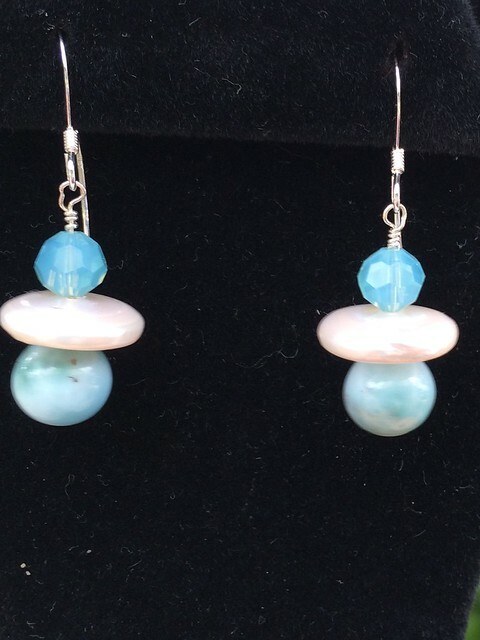 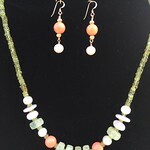 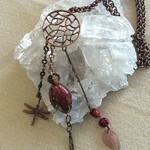 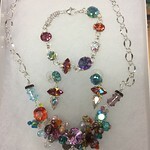 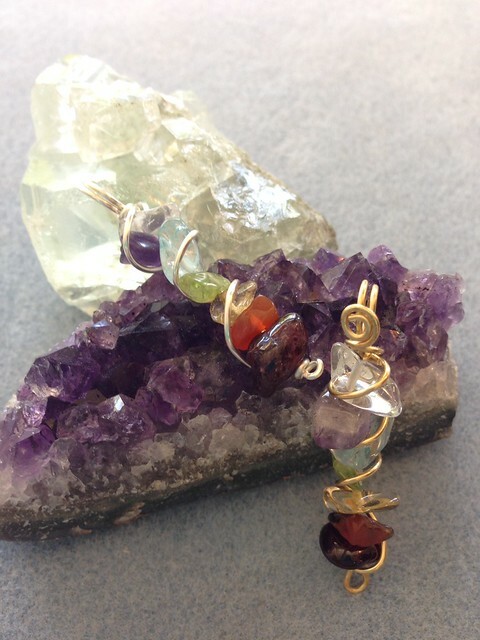 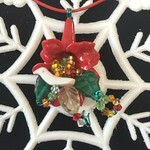 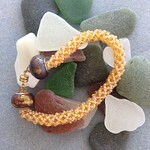 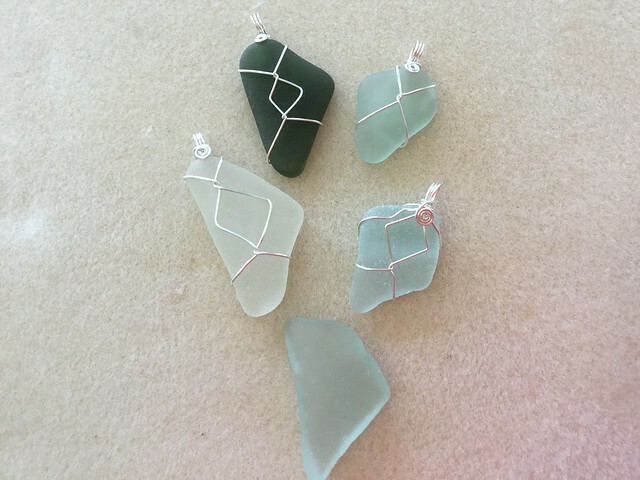 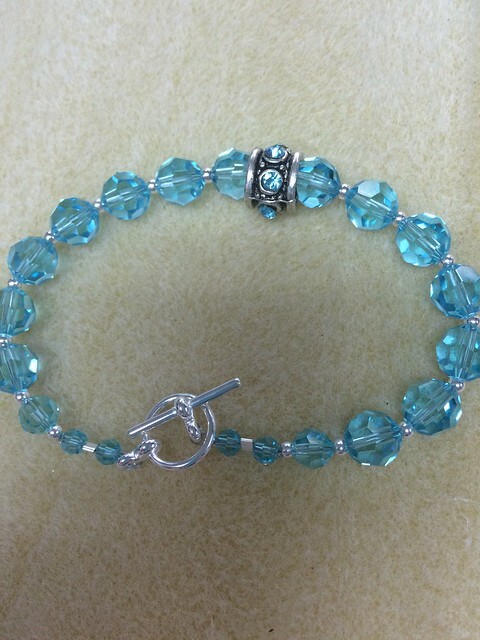 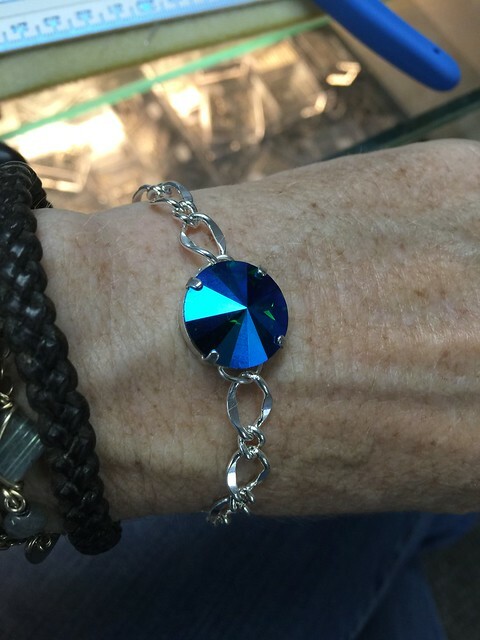 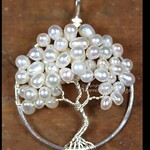 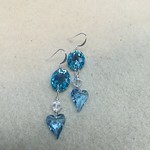 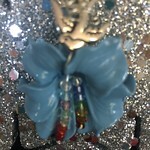 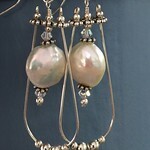 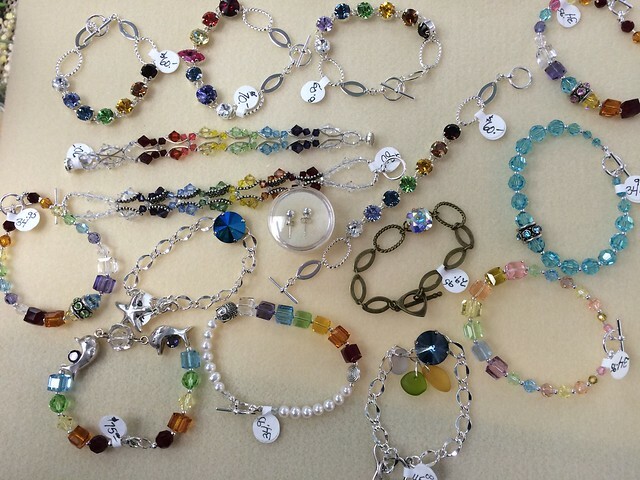 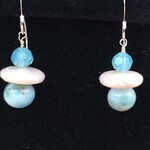 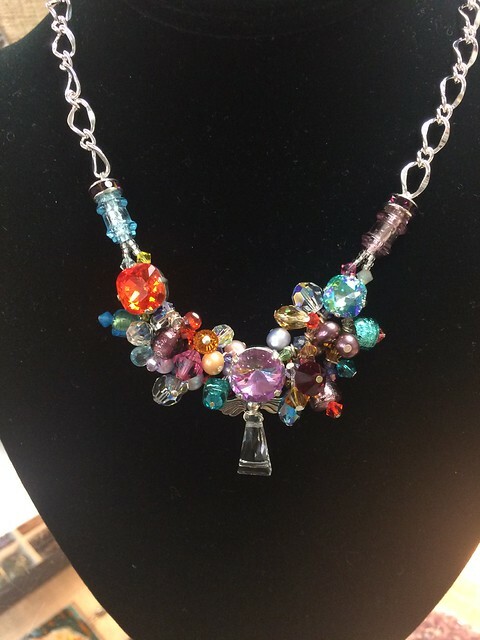 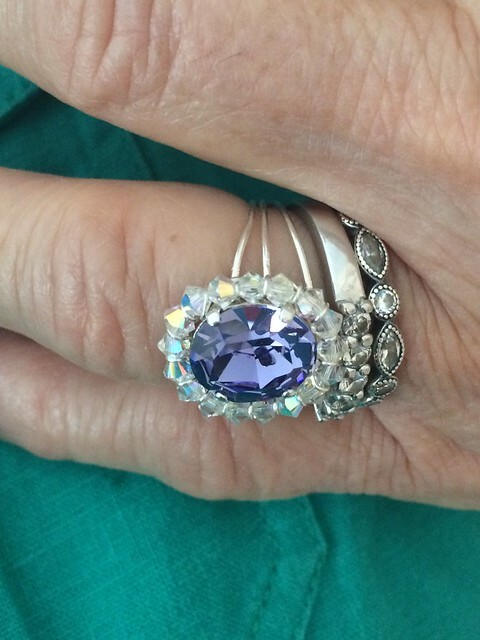 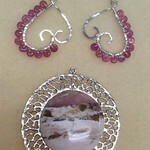 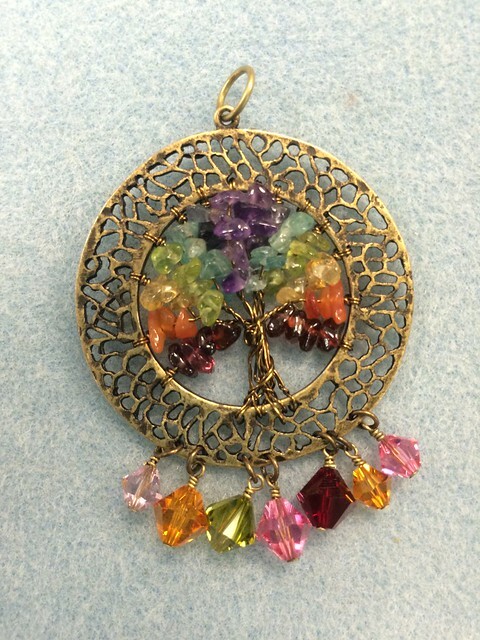 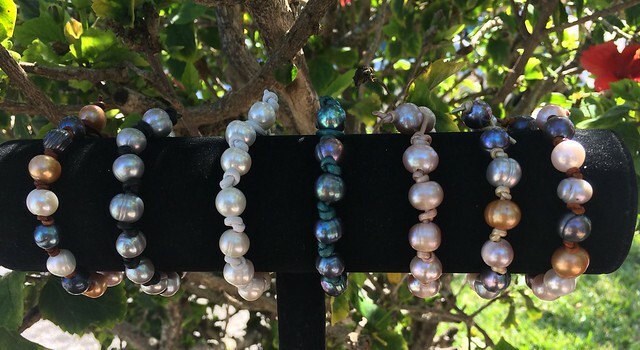 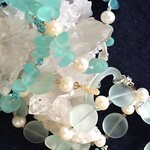 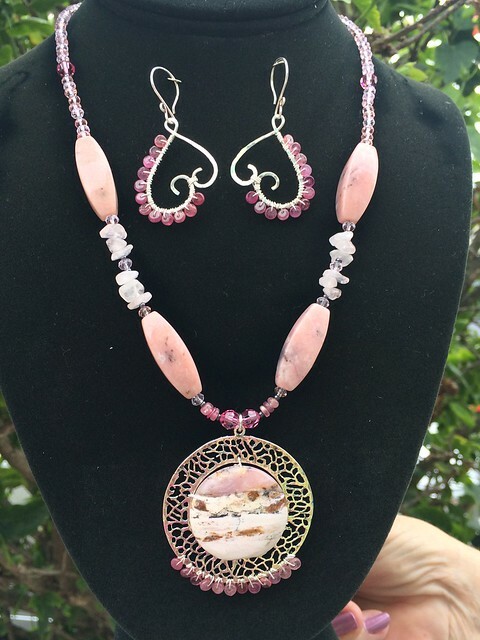 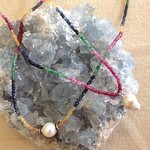 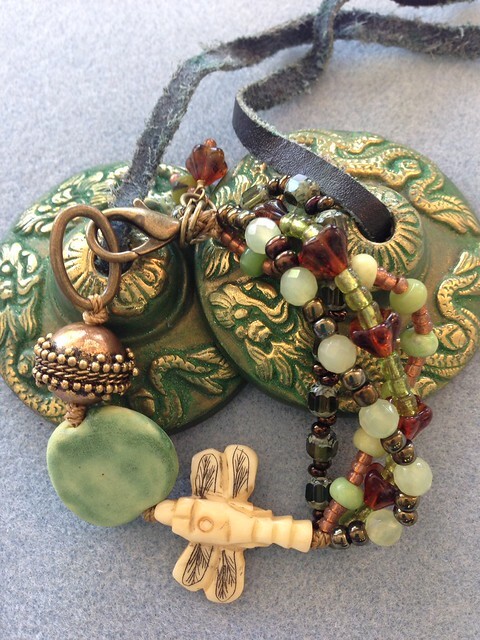 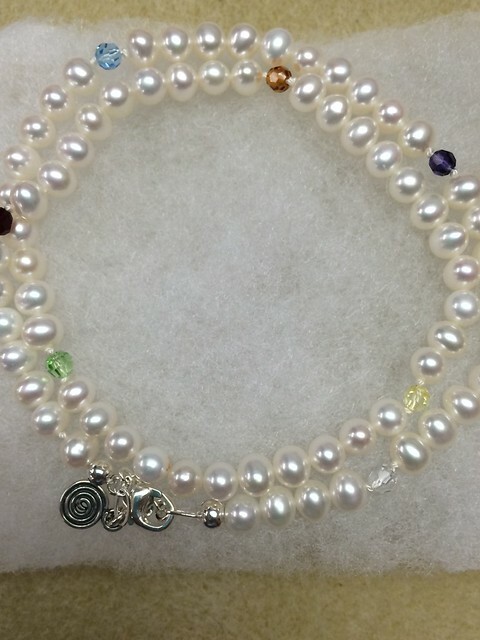 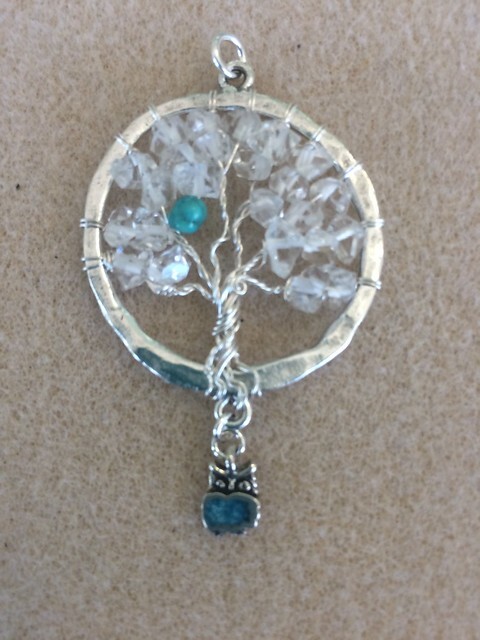 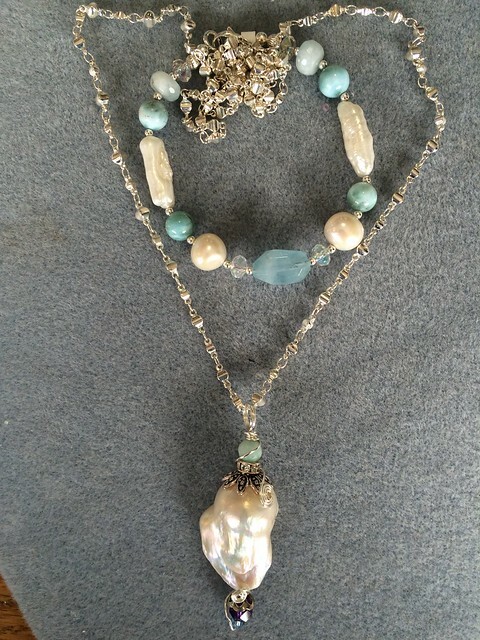 We have classes taught by local instructors who are experts at designing and creating new jewelry. 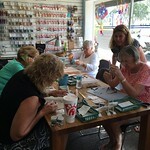 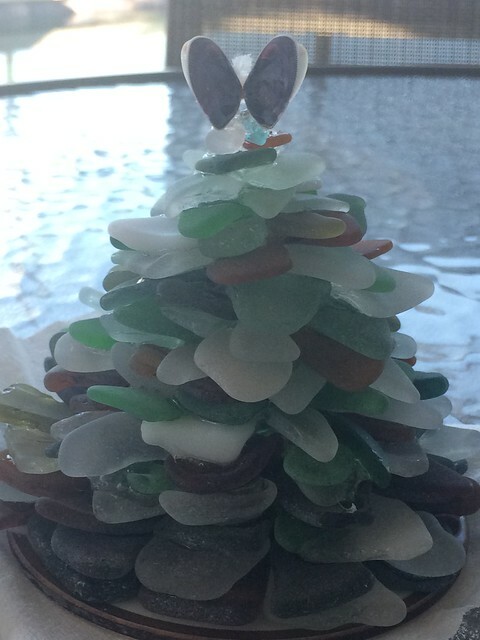 Stop by and see their creations in the window or try out a class. 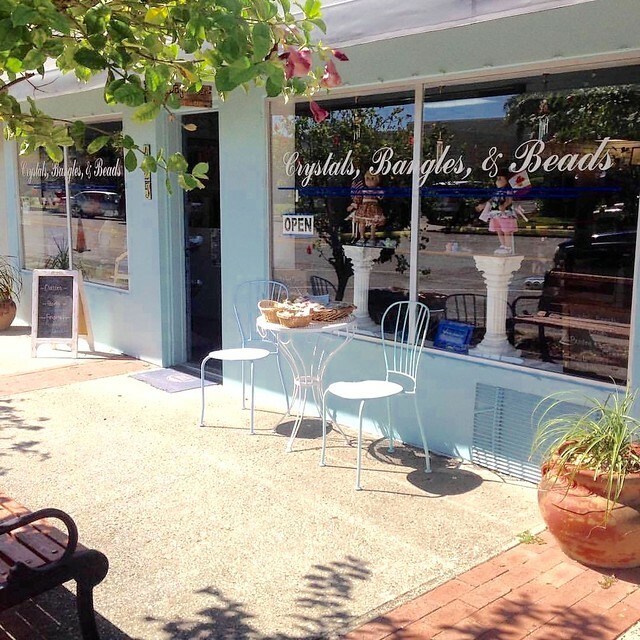 We have an open beading table for our customers; so drop by and check out our hospitality. 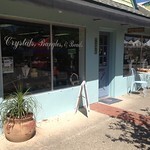 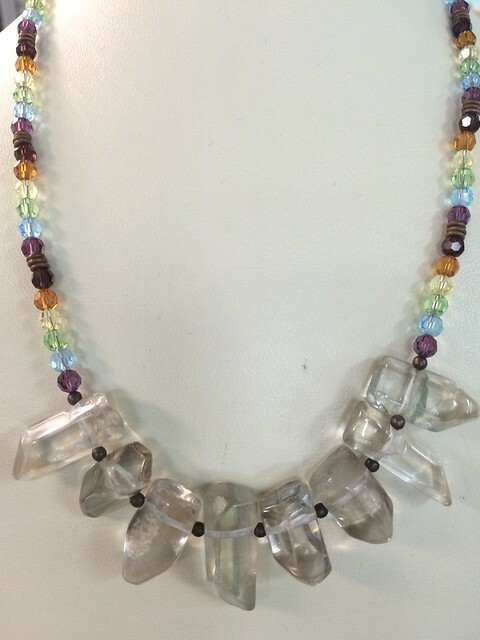 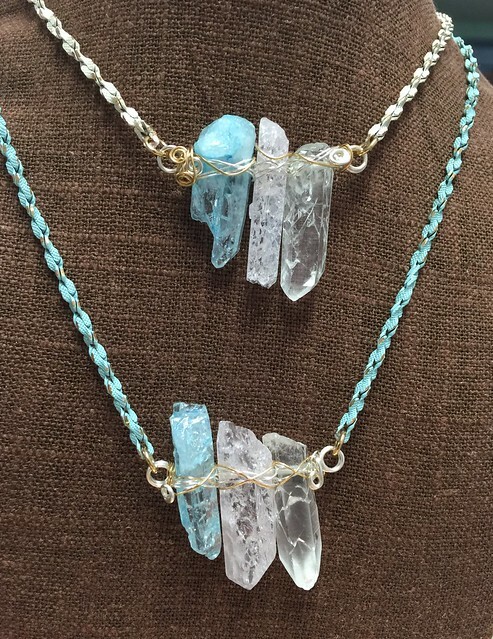 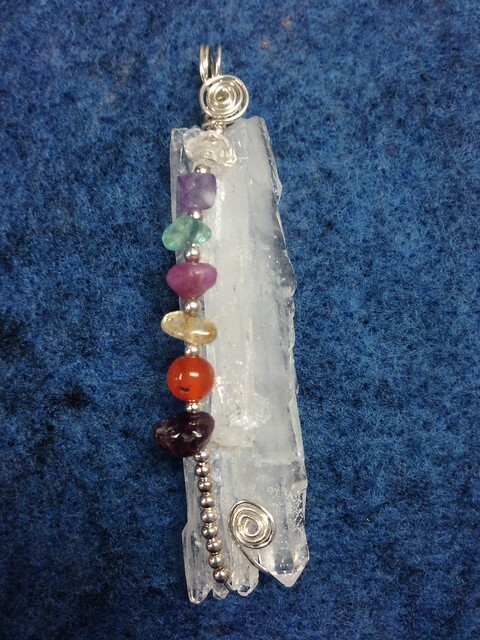 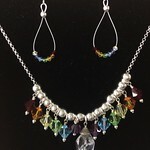 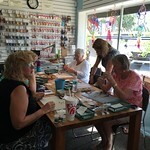 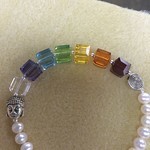 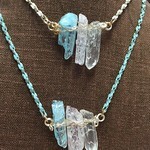 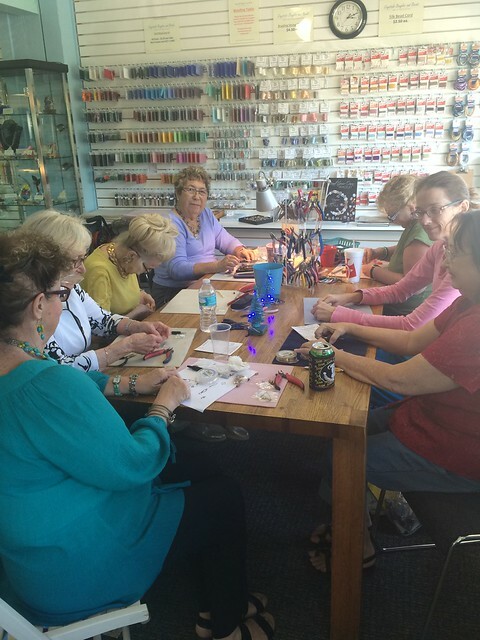 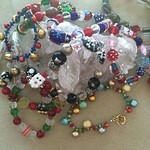 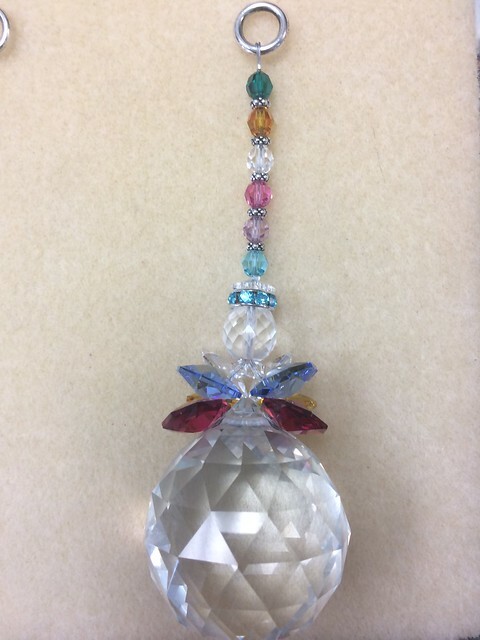 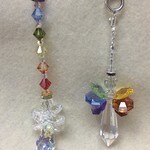 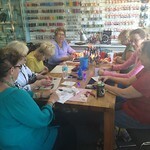 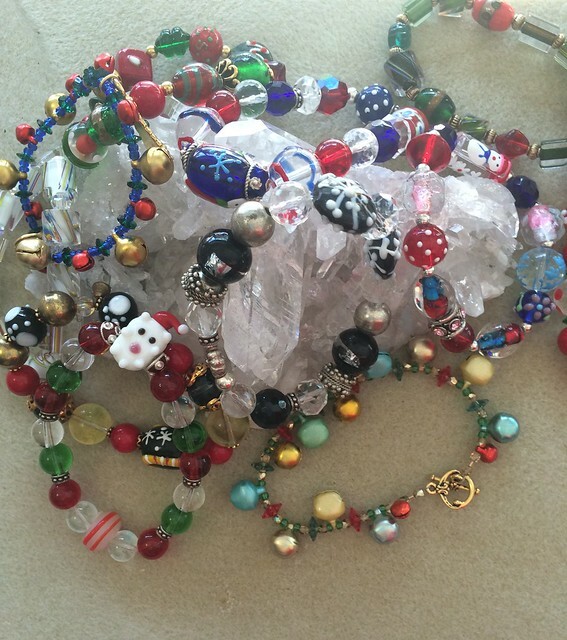 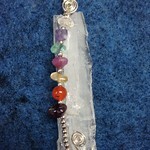 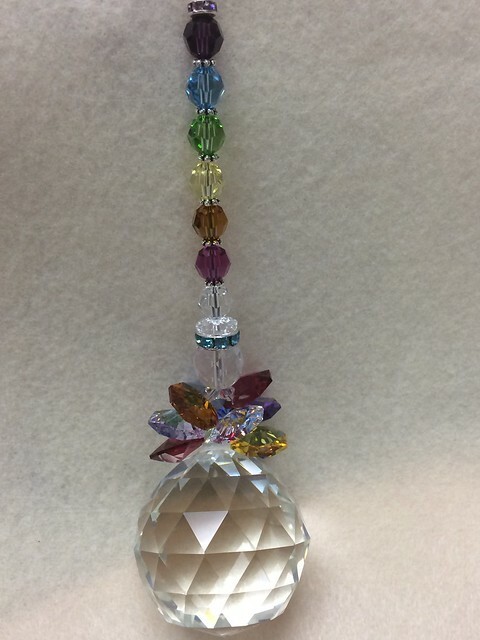 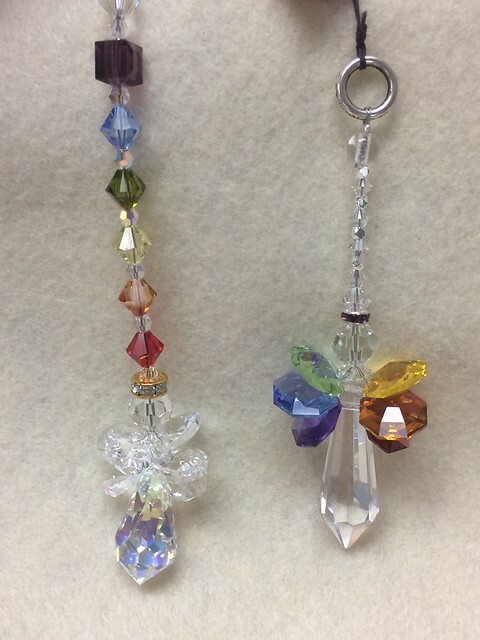 Reasonable fees and friendly, helpful instructors make crystals and beading fun. 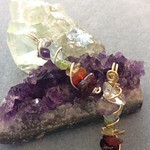 Visit us on Facebook or Instagram, browse the Gallery, or drop by and say hello! 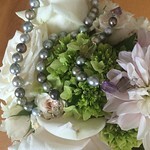 Hope to see you soon!......Silvia and Di!